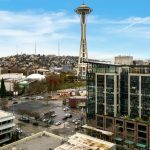 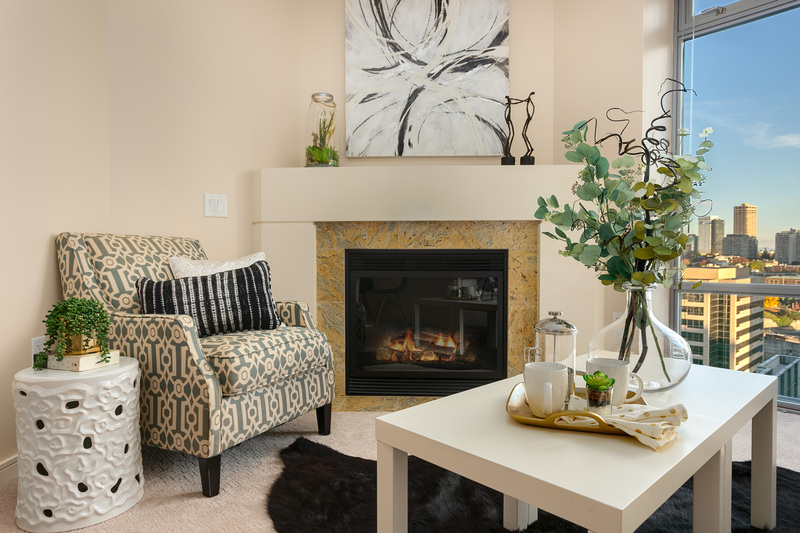 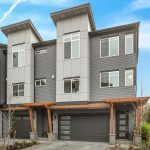 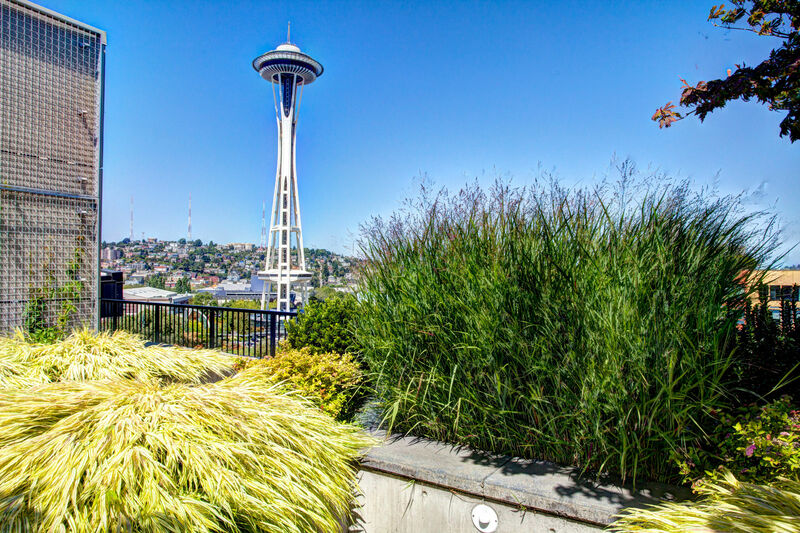 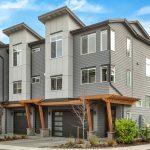 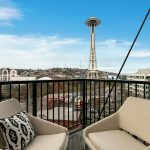 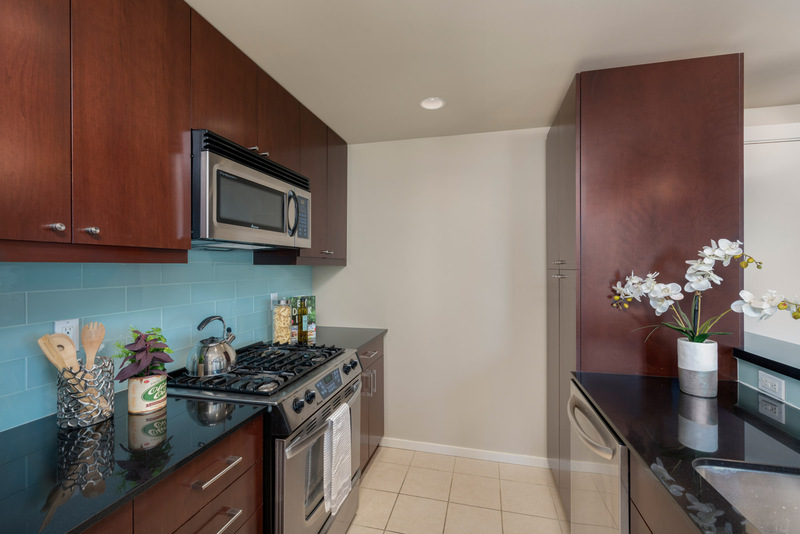 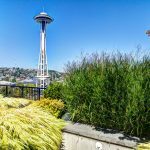 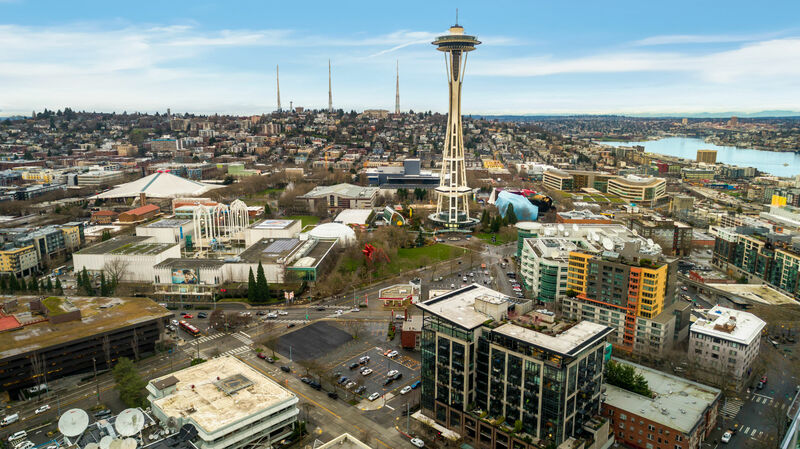 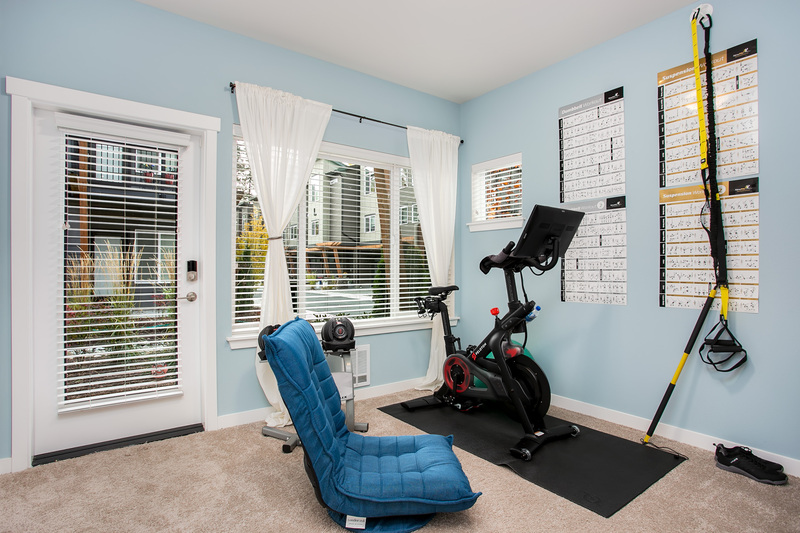 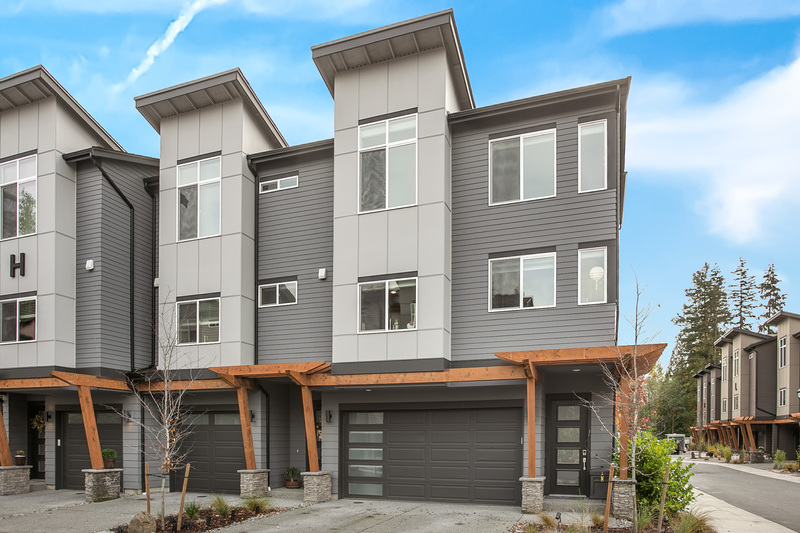 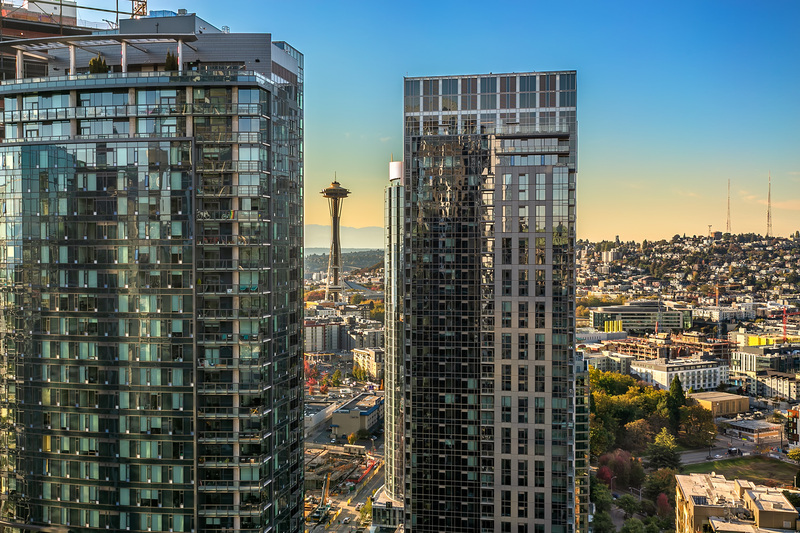 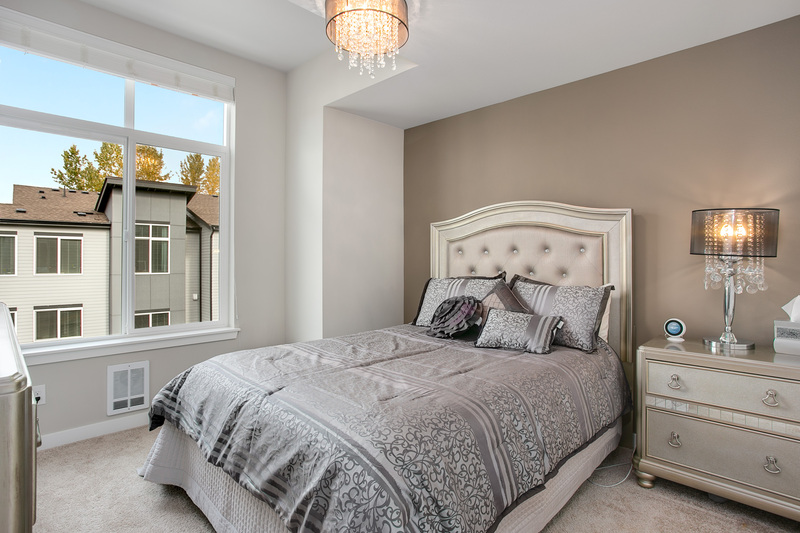 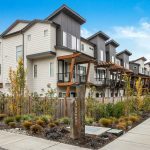 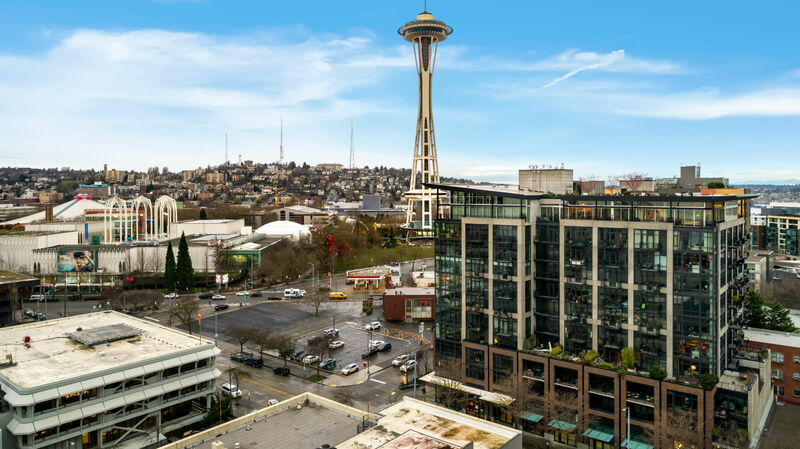 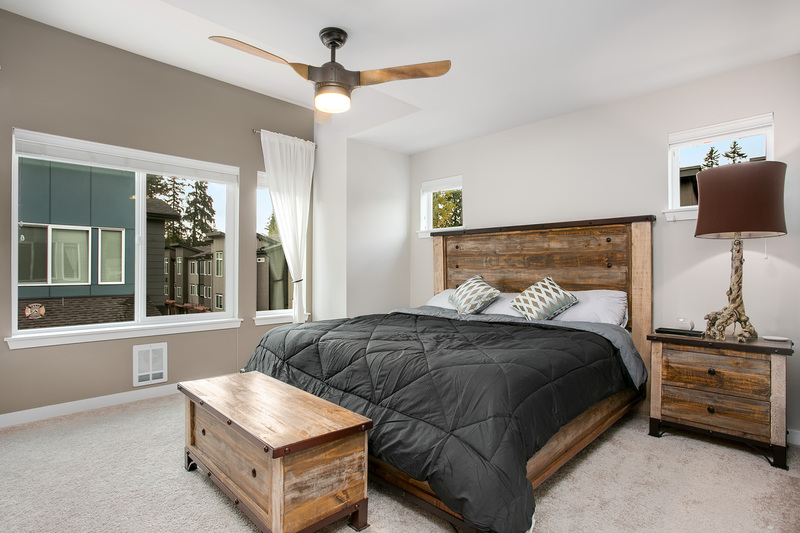 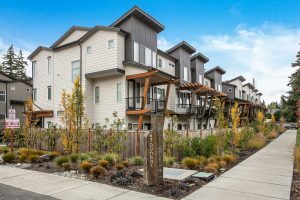 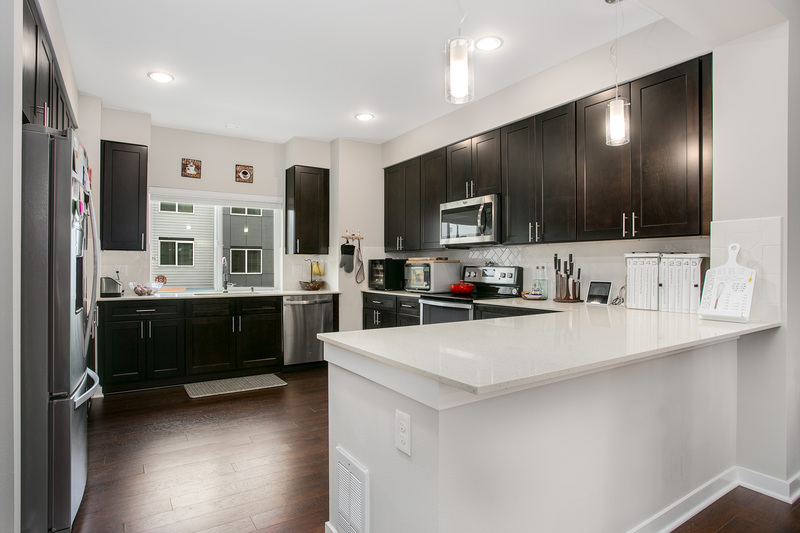 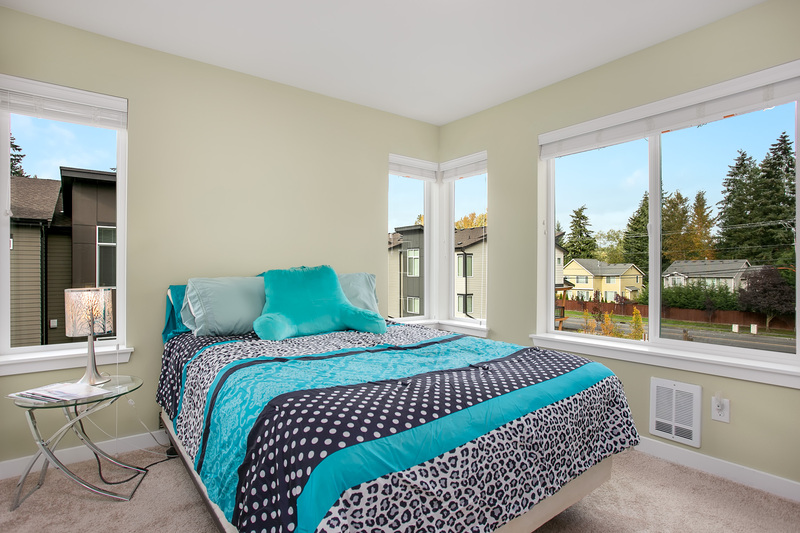 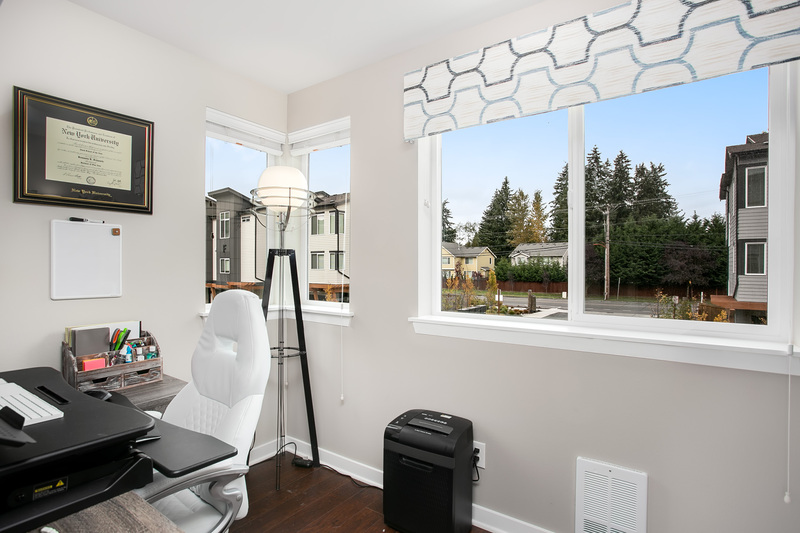 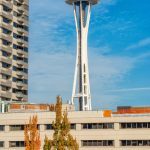 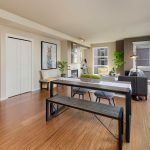 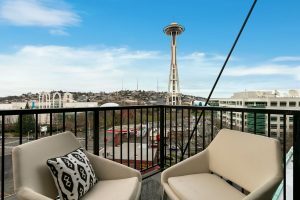 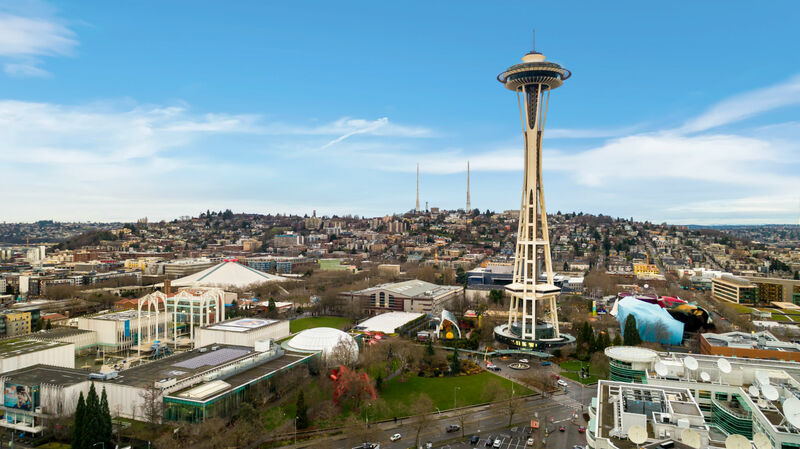 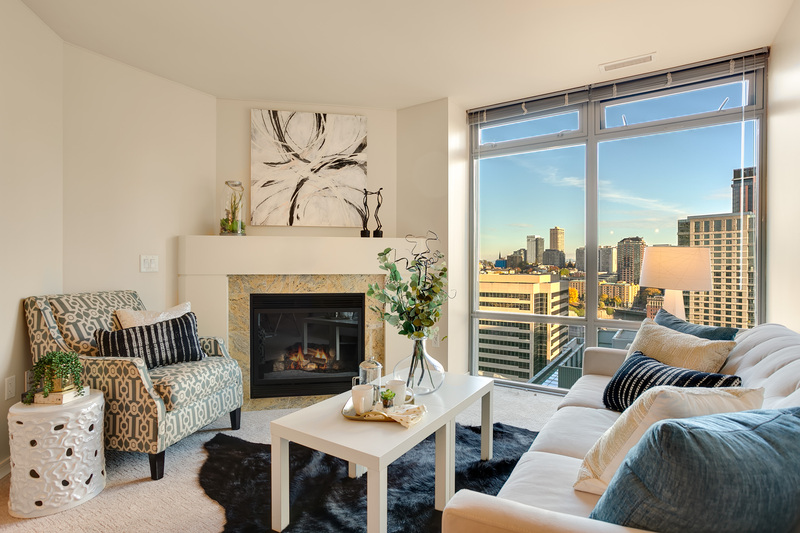 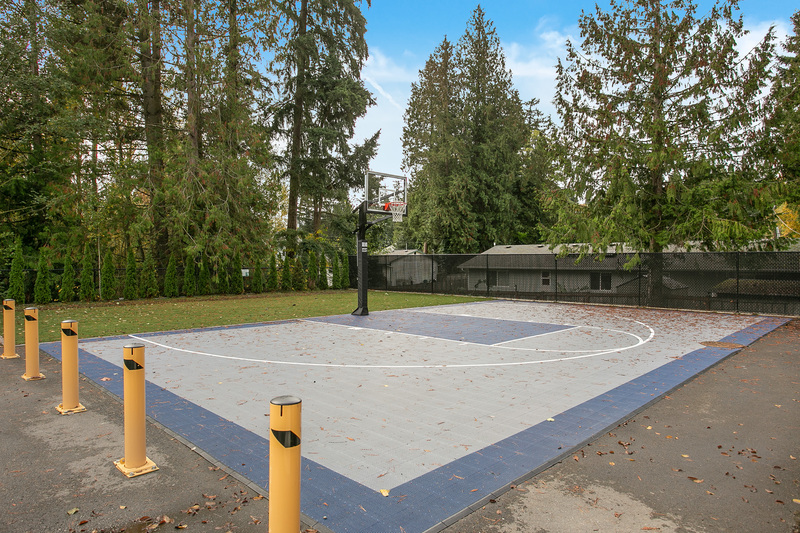 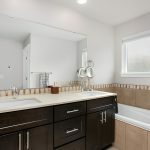 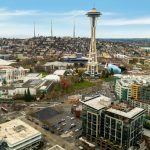 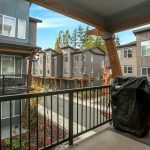 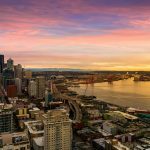 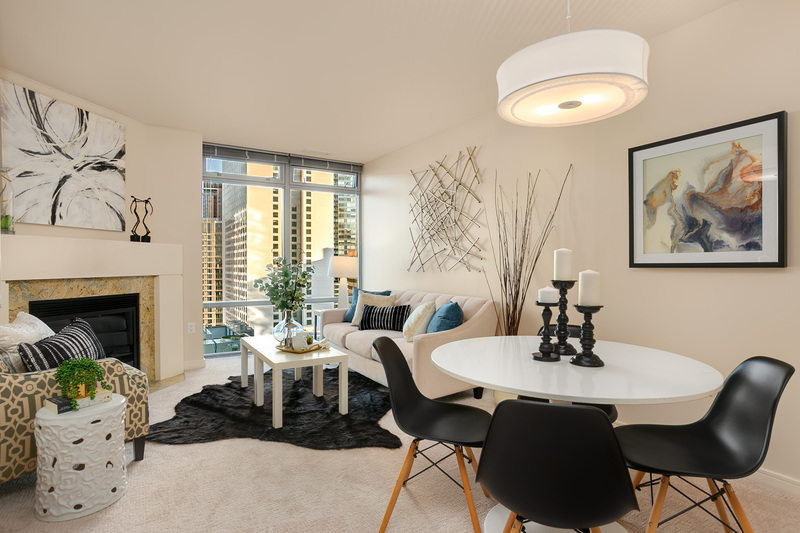 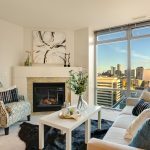 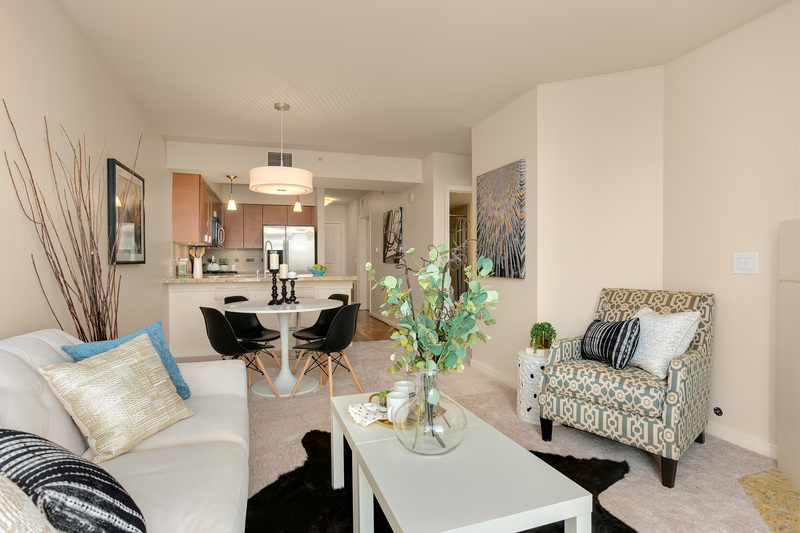 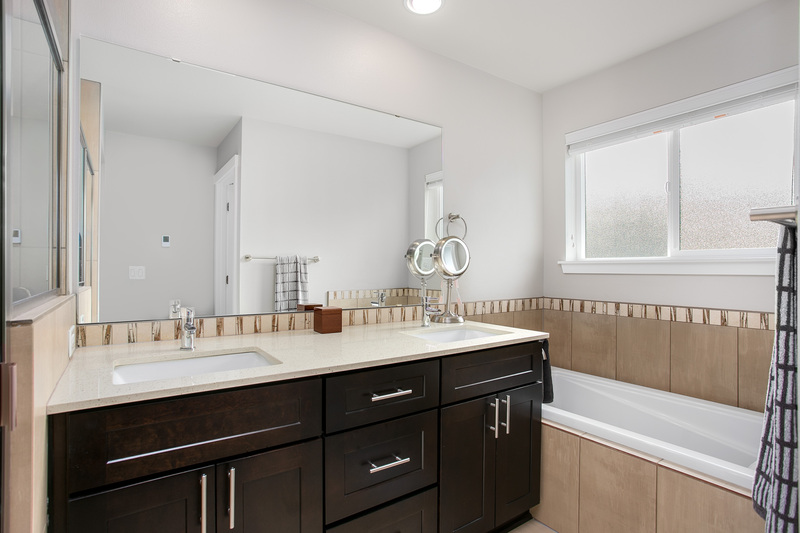 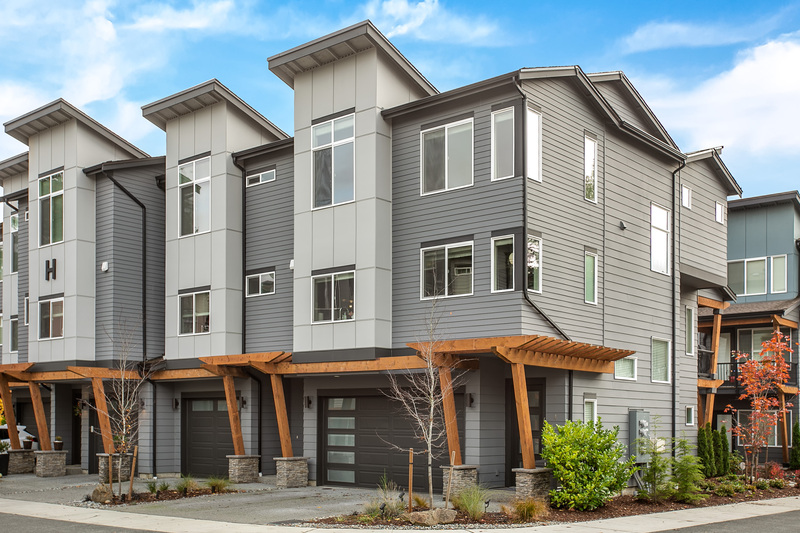 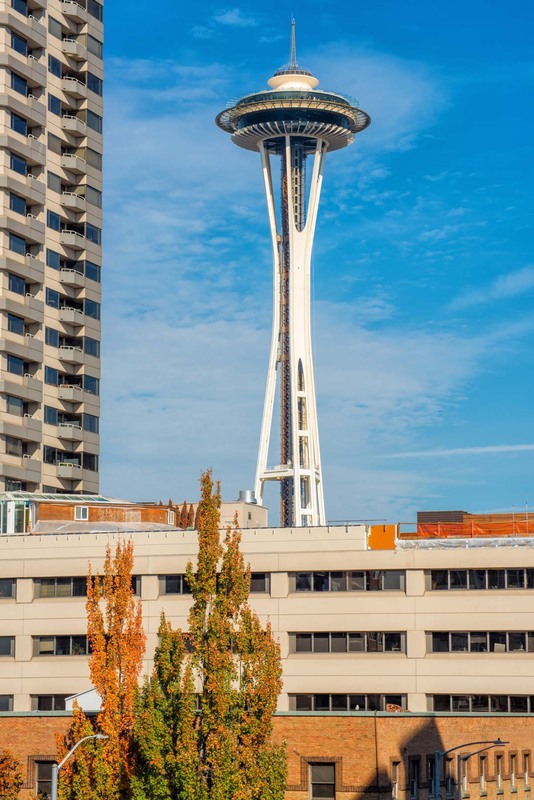 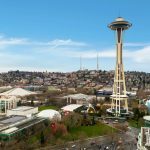 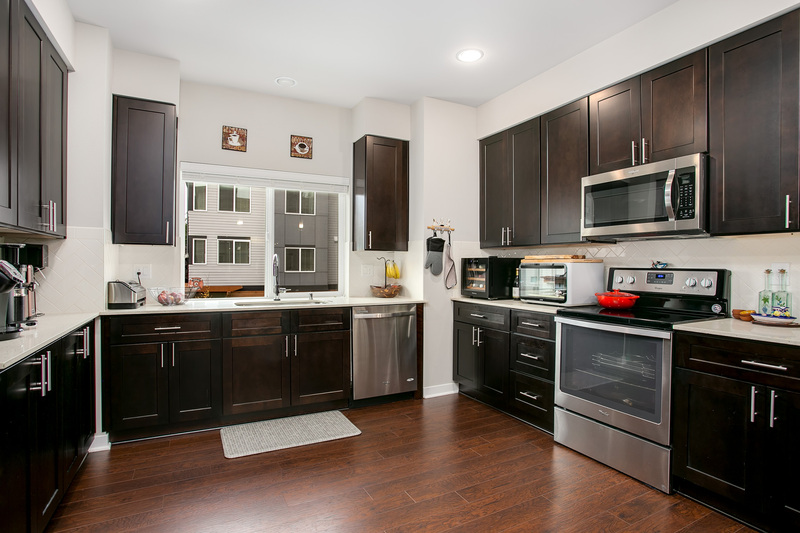 Join us this weekend at one of our Seattle area open houses! 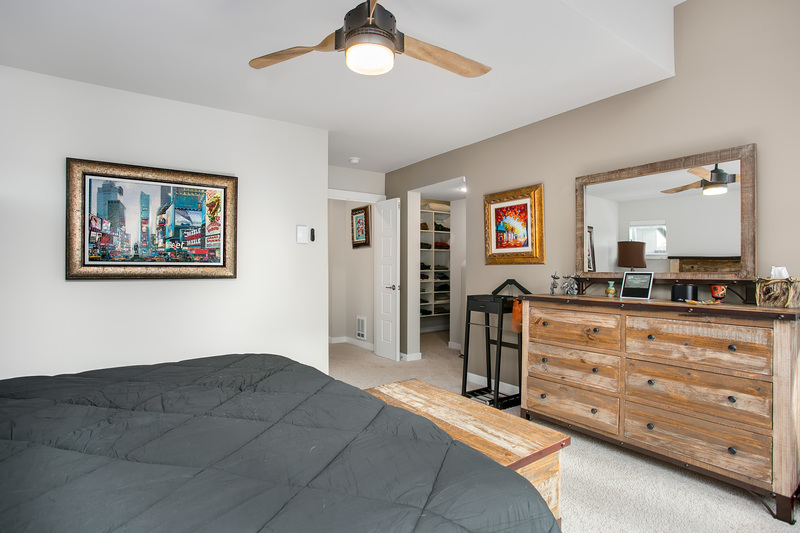 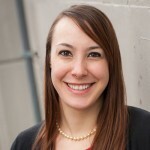 Hosted by Co-listing agent, Ashley Hayes. 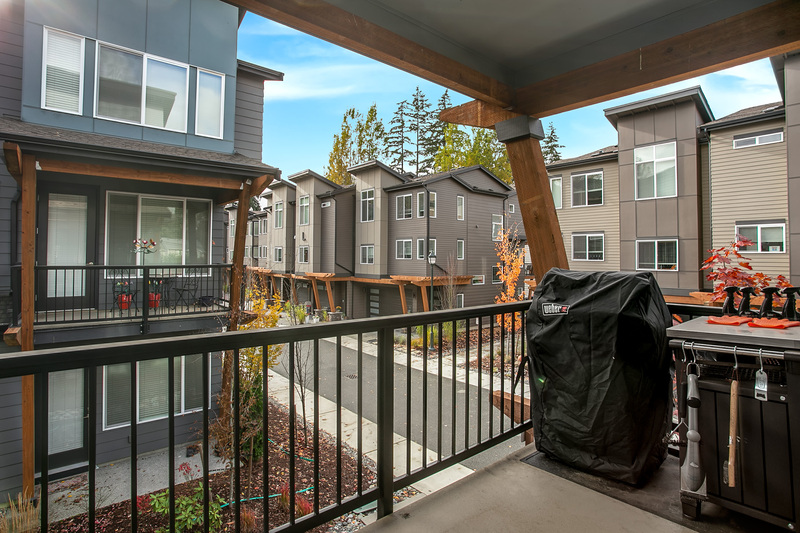 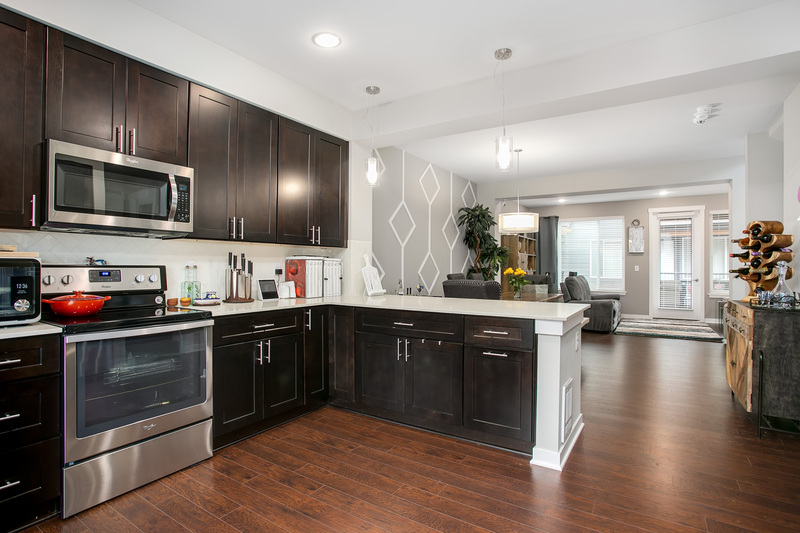 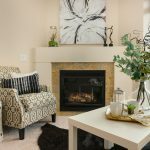 Contact Ashley at Ashley@Pointe3.com or Jenni Moreno at Jenni@Pointe3.com today for more information on this fabulous townhome. 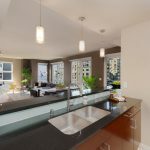 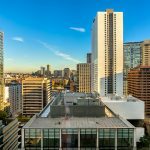 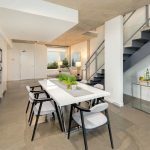 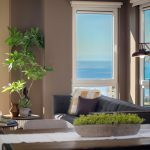 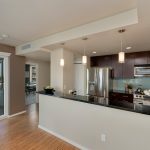 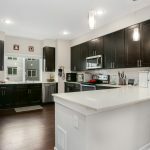 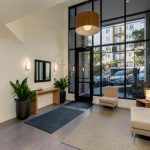 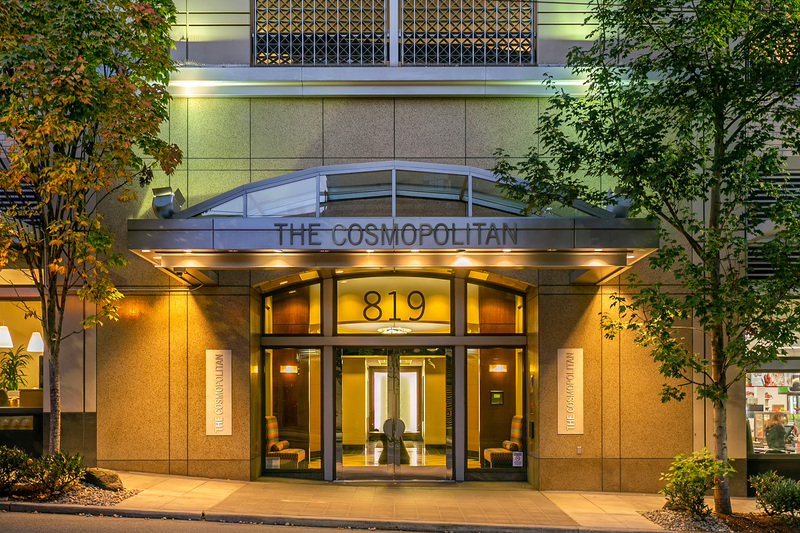 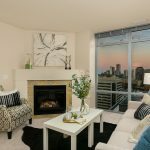 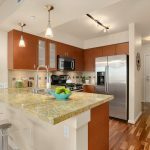 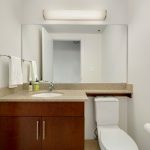 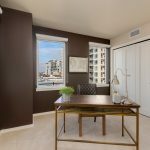 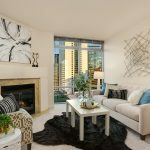 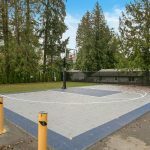 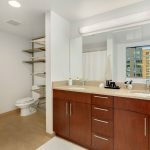 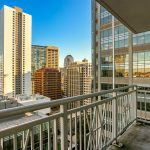 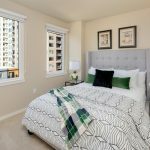 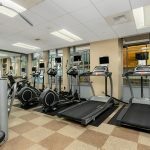 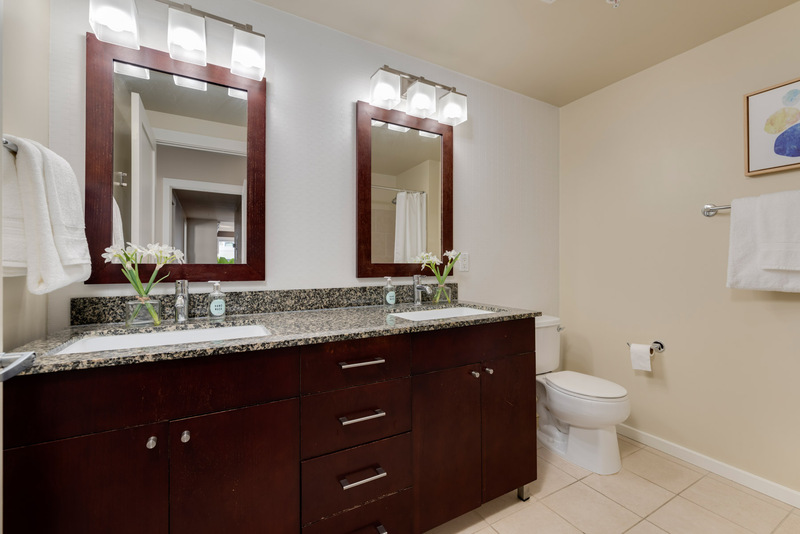 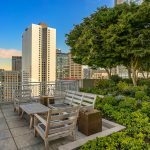 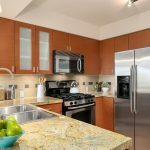 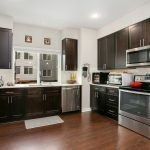 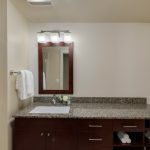 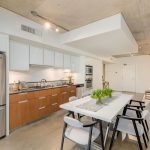 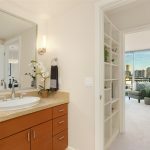 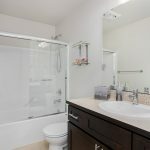 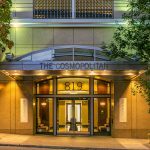 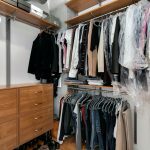 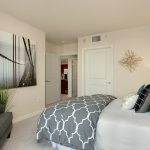 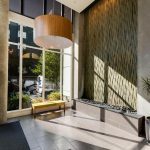 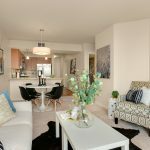 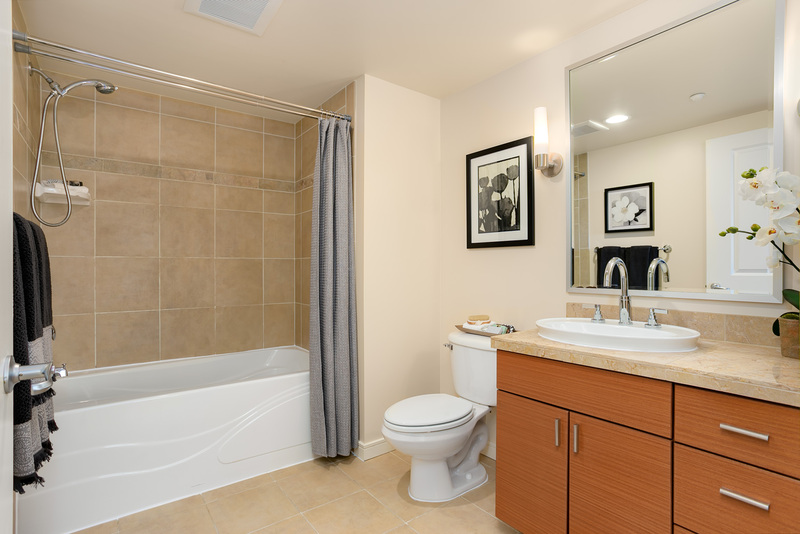 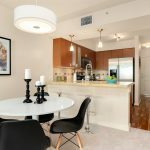 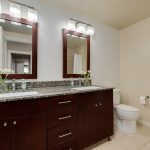 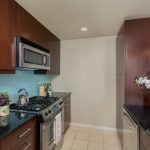 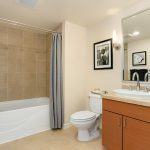 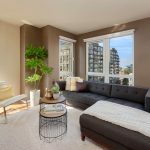 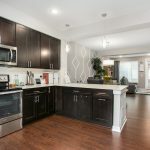 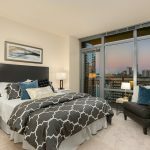 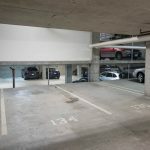 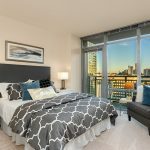 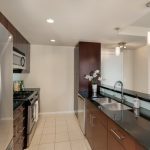 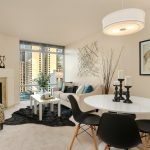 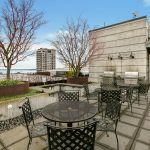 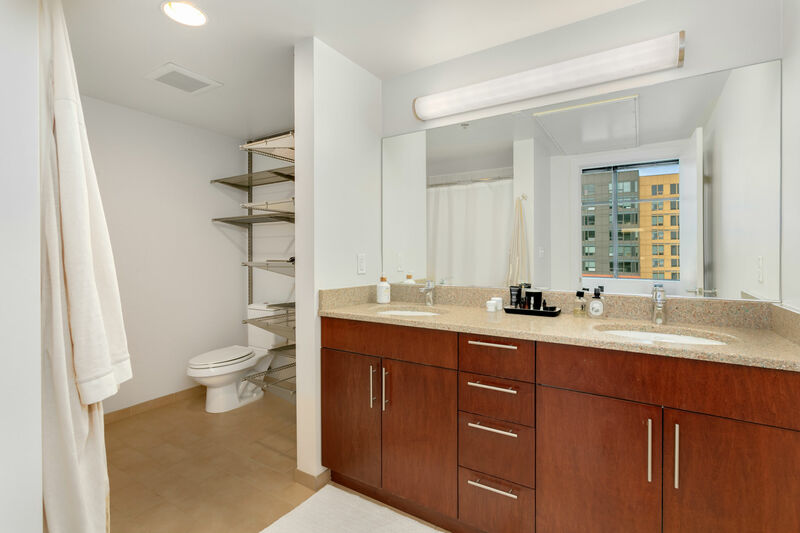 Contact Ashley Hayes at Ashley@Pointe3.com or Jenni at Jenni@Pointe3.com for more information on this Cosmopolitan condo. 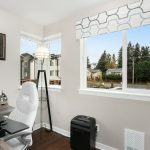 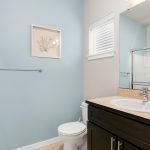 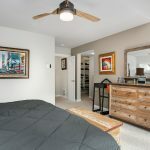 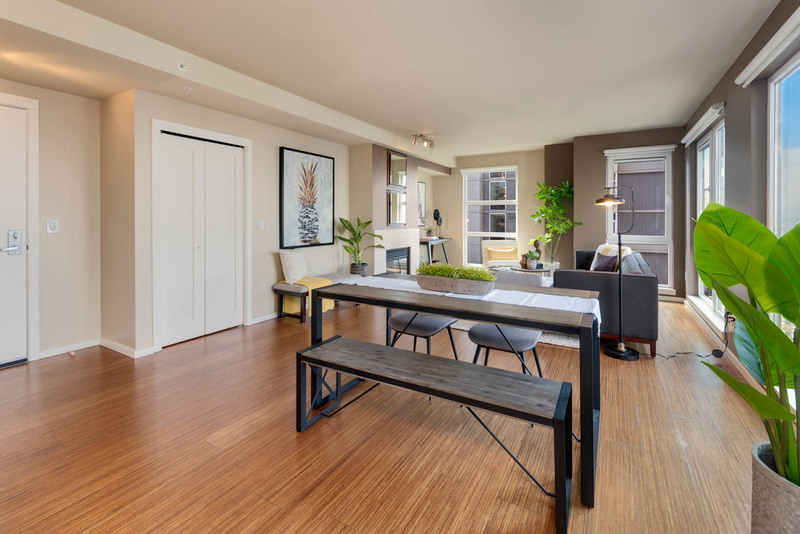 Hosted by listing agent, Ryan Raffetto. 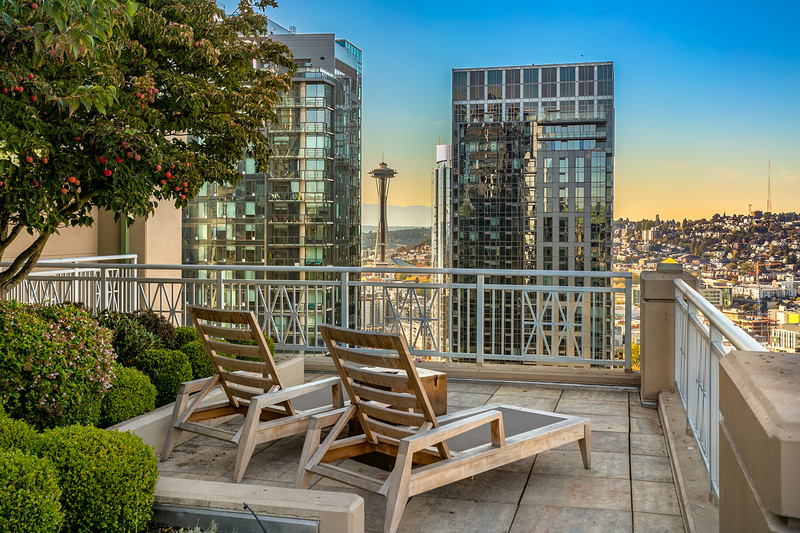 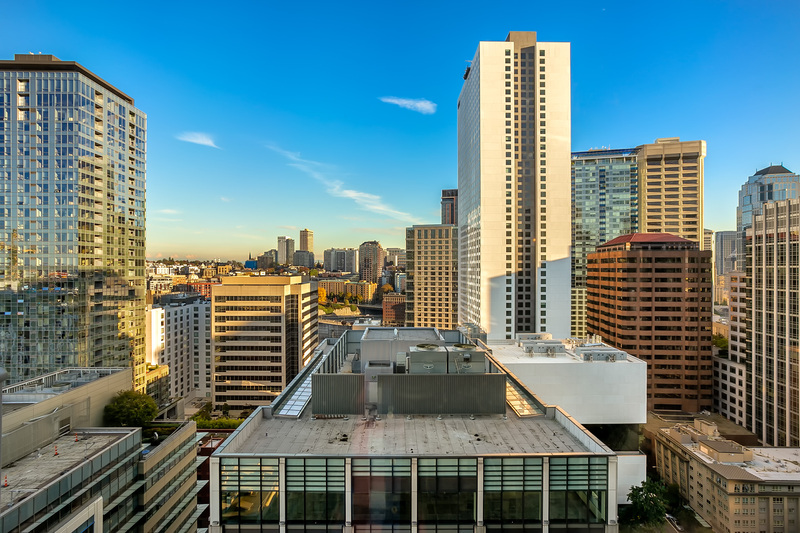 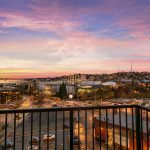 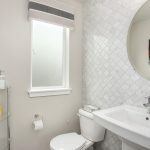 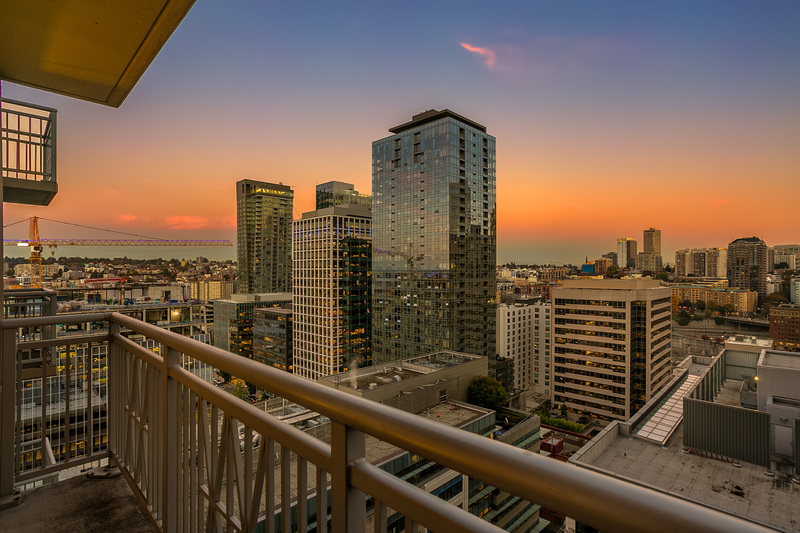 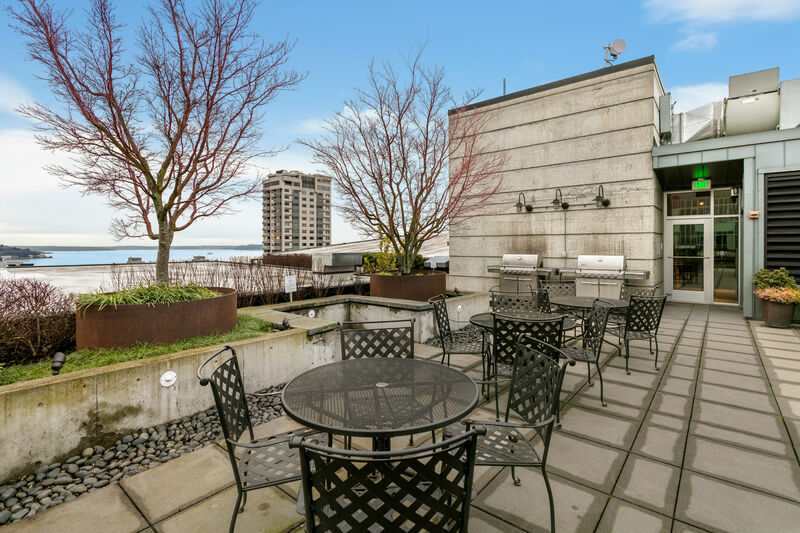 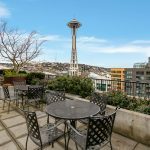 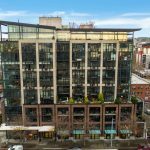 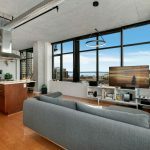 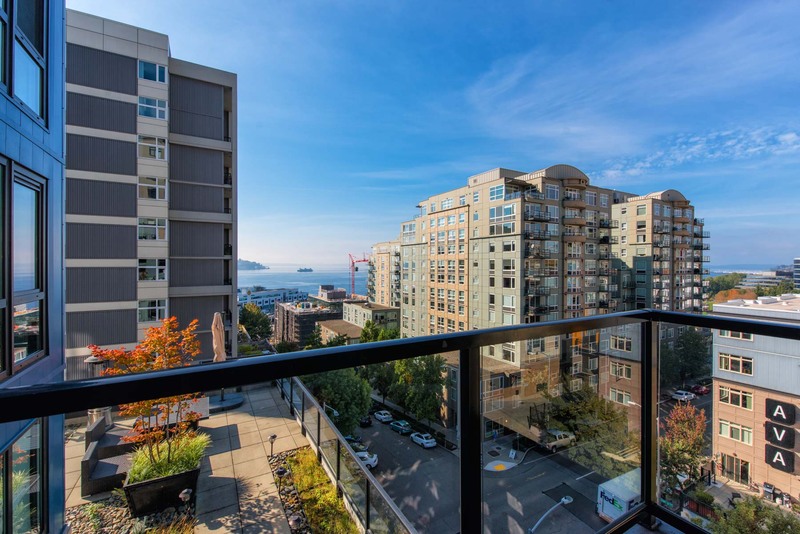 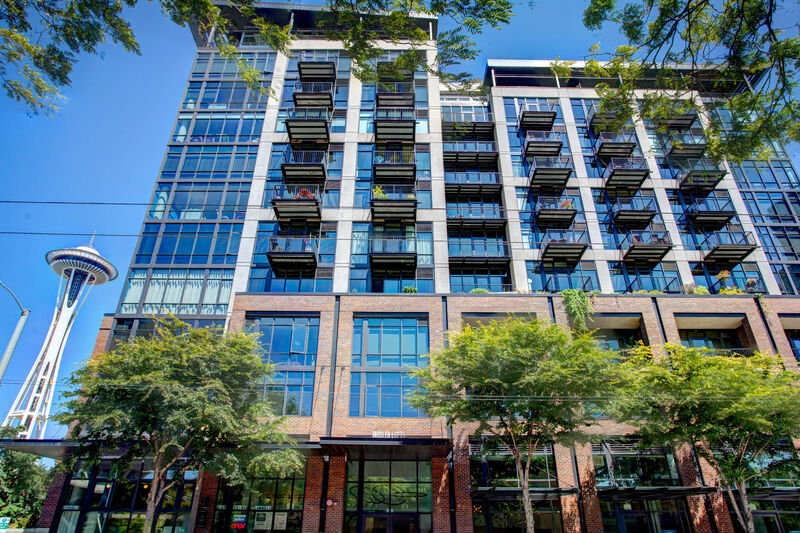 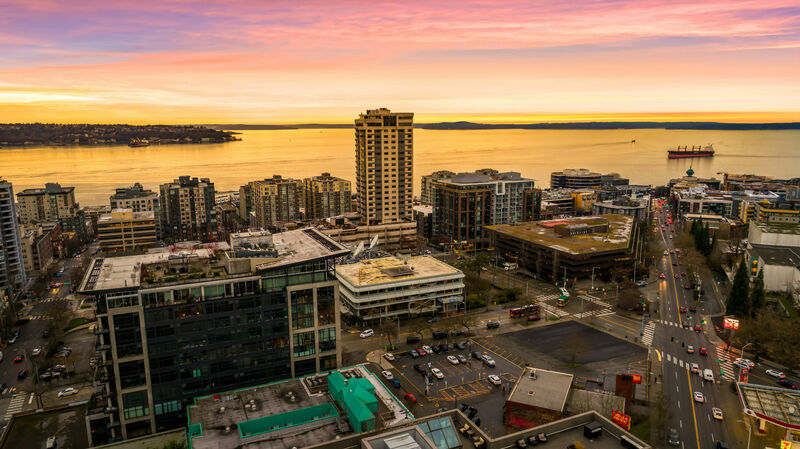 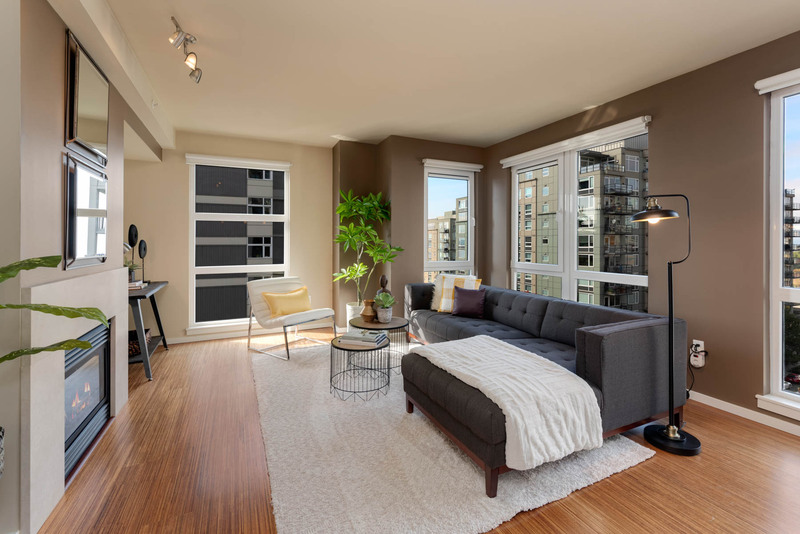 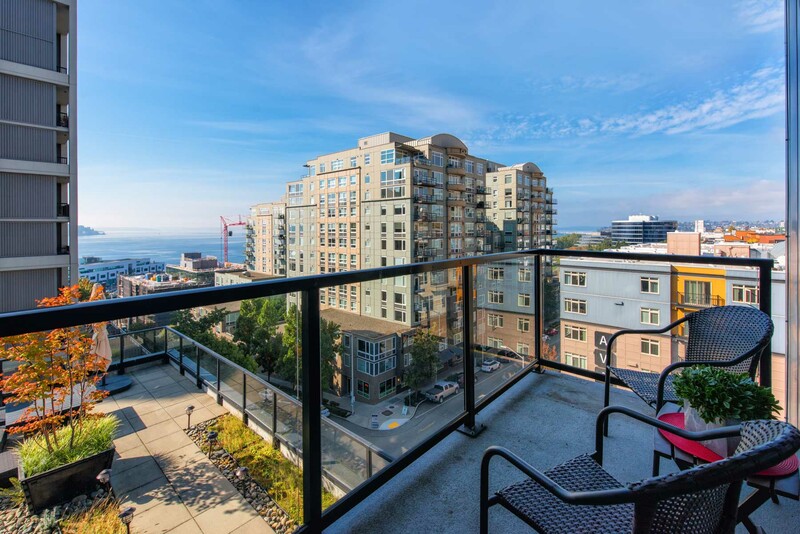 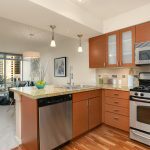 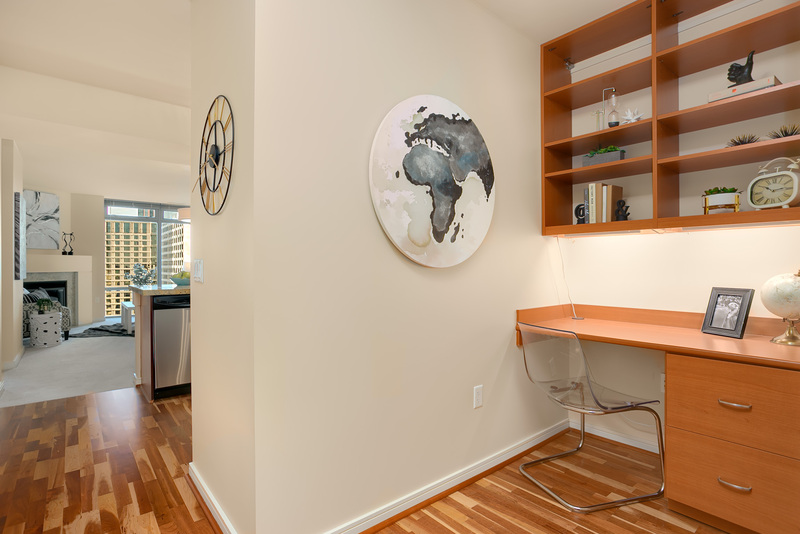 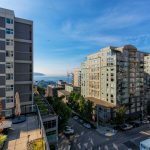 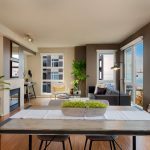 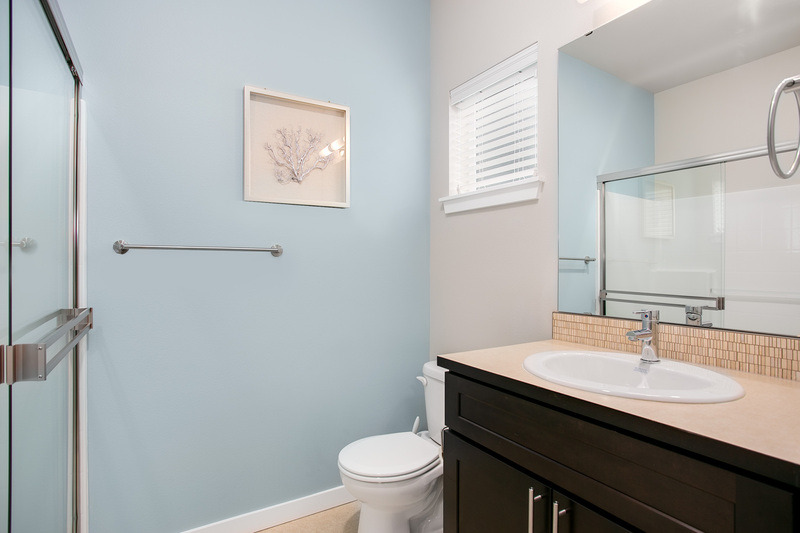 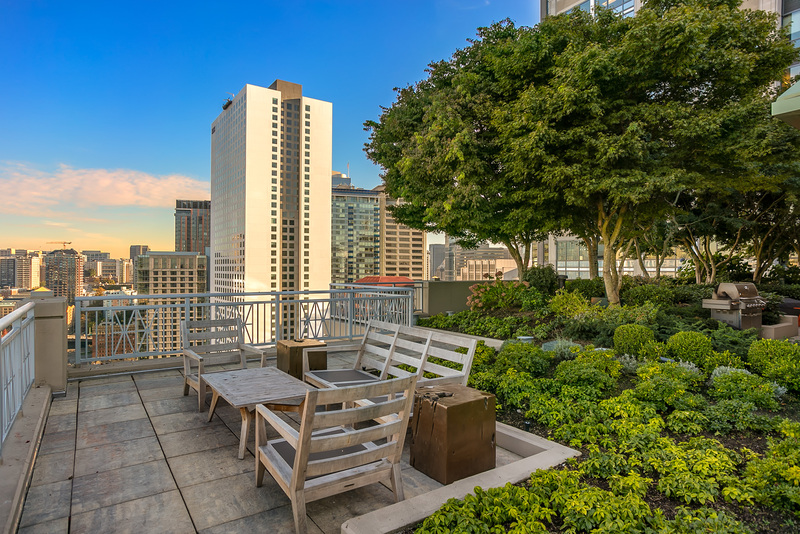 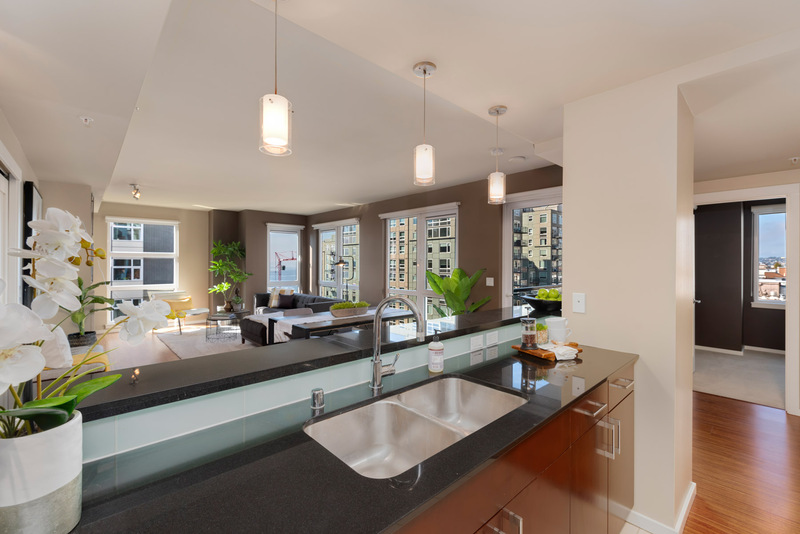 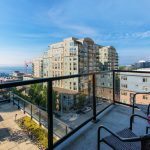 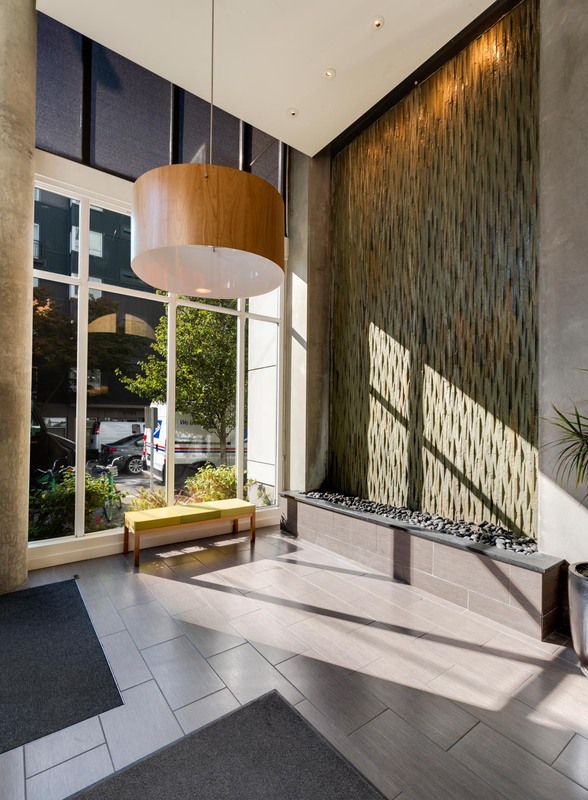 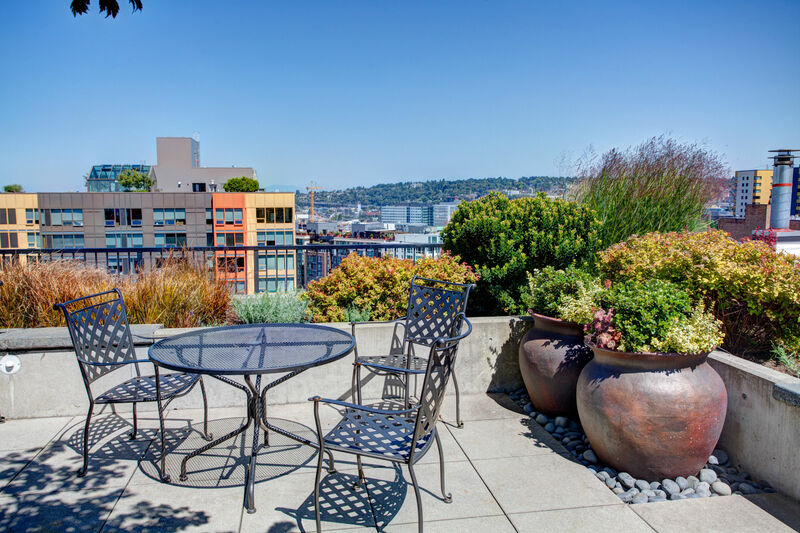 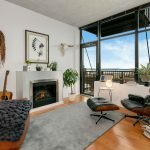 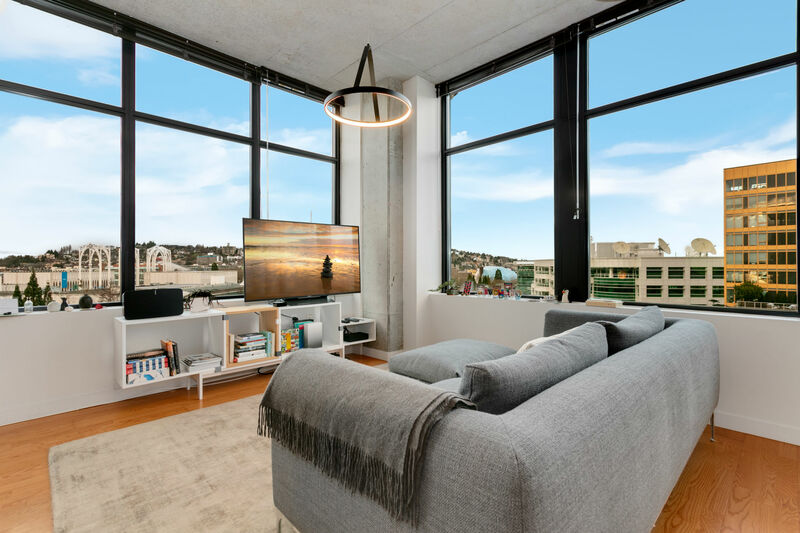 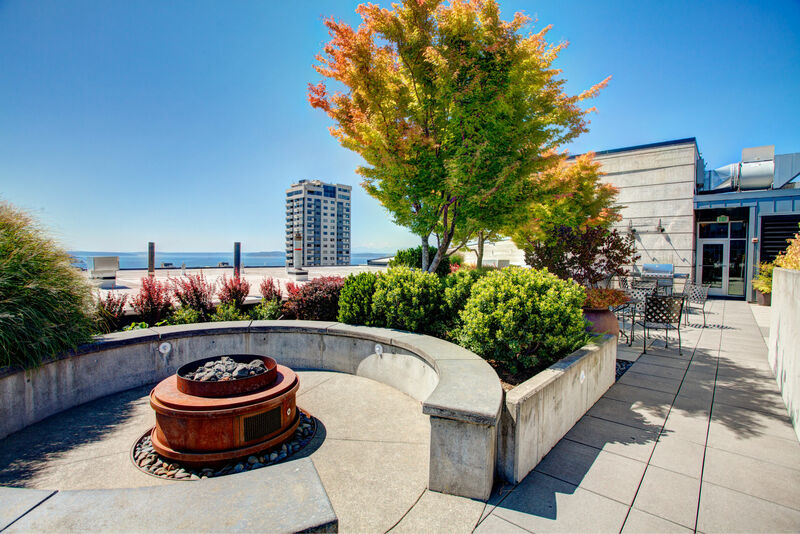 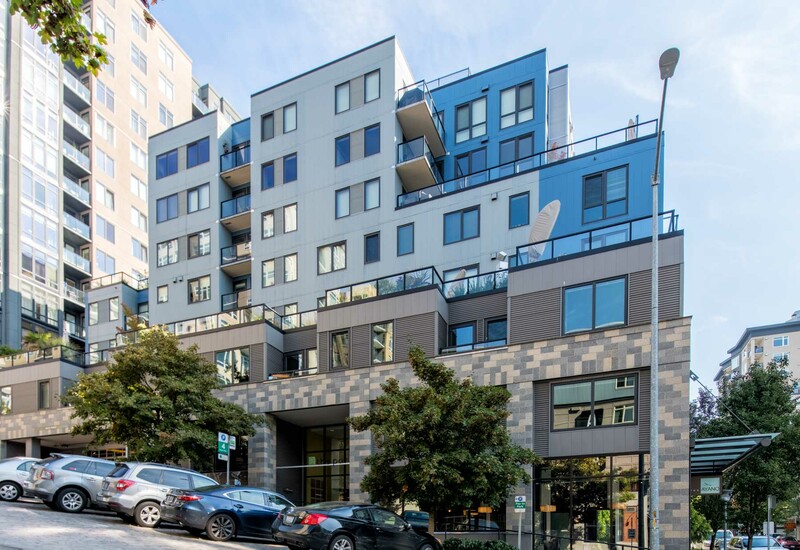 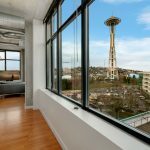 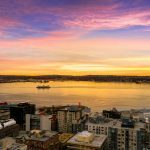 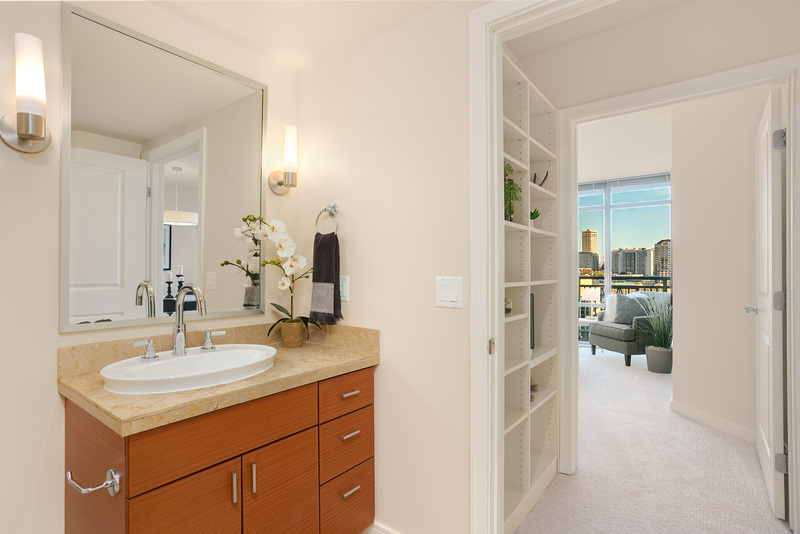 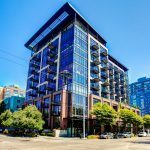 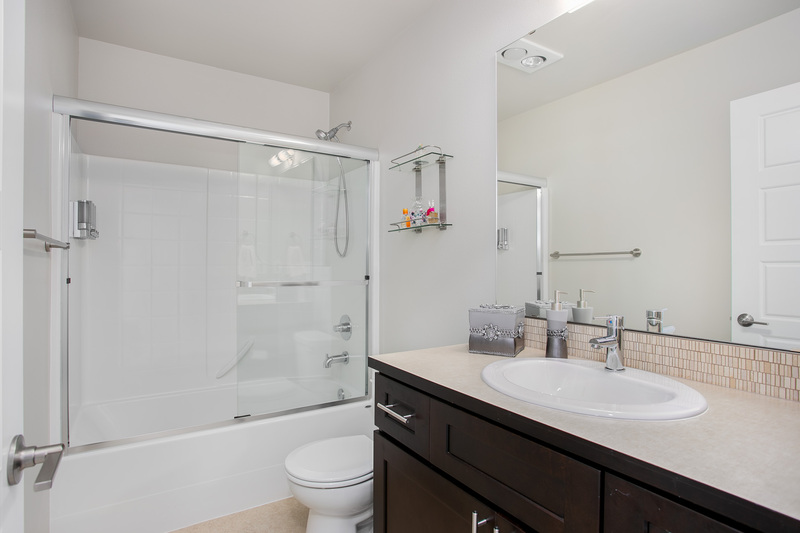 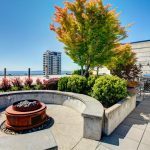 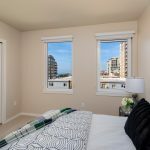 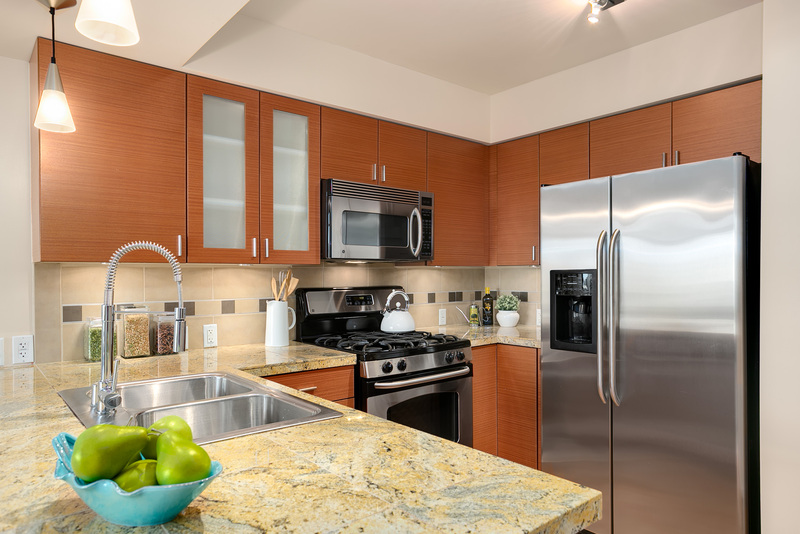 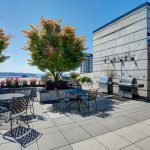 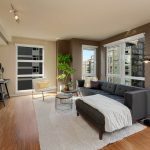 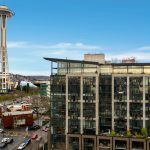 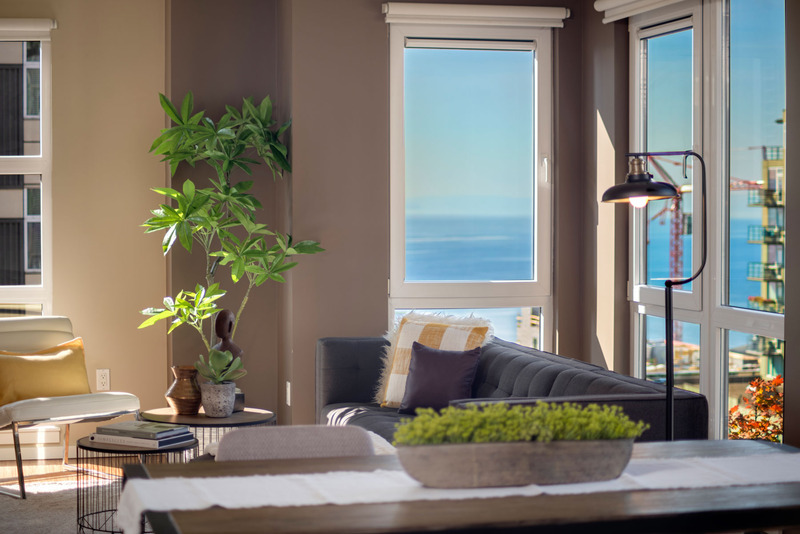 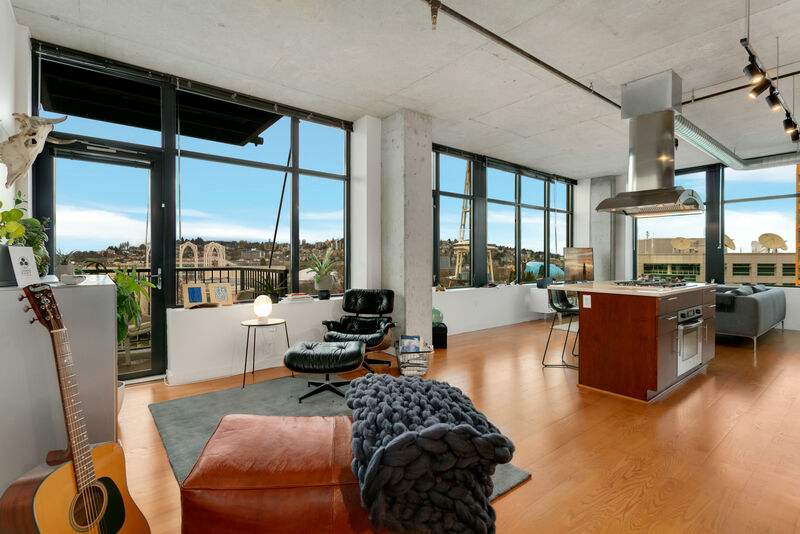 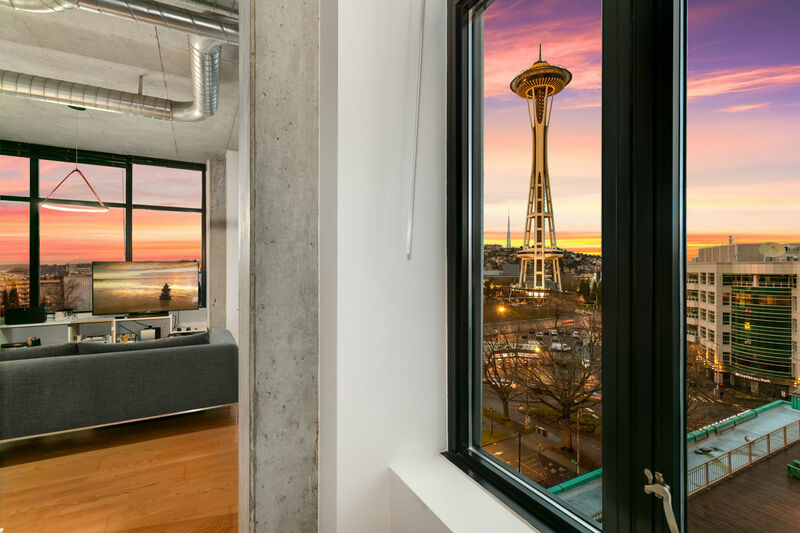 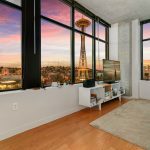 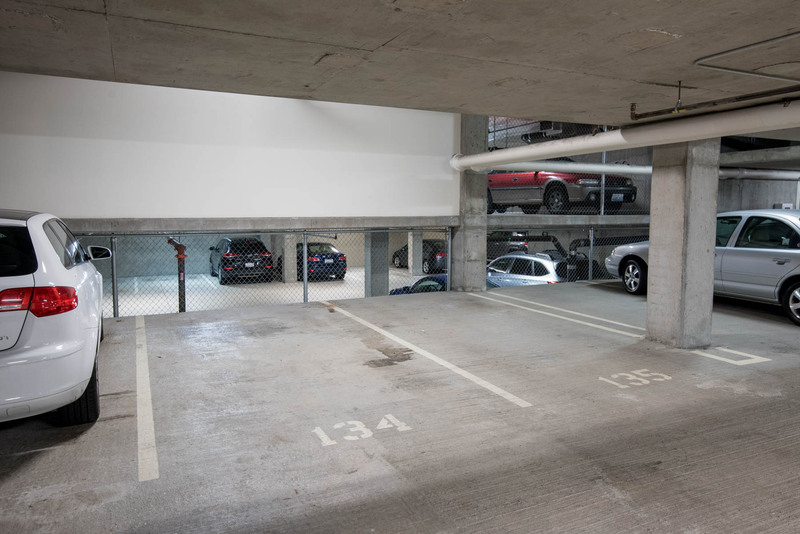 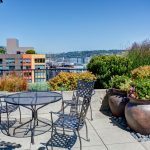 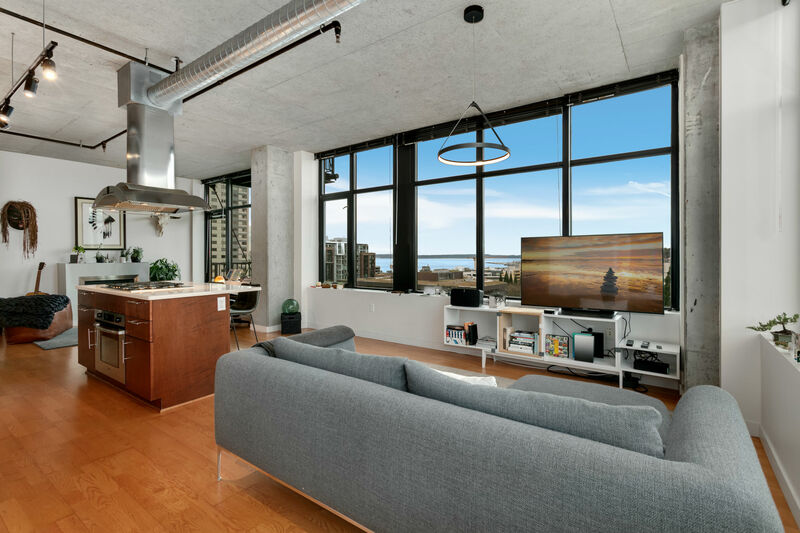 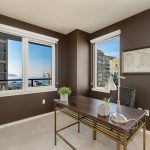 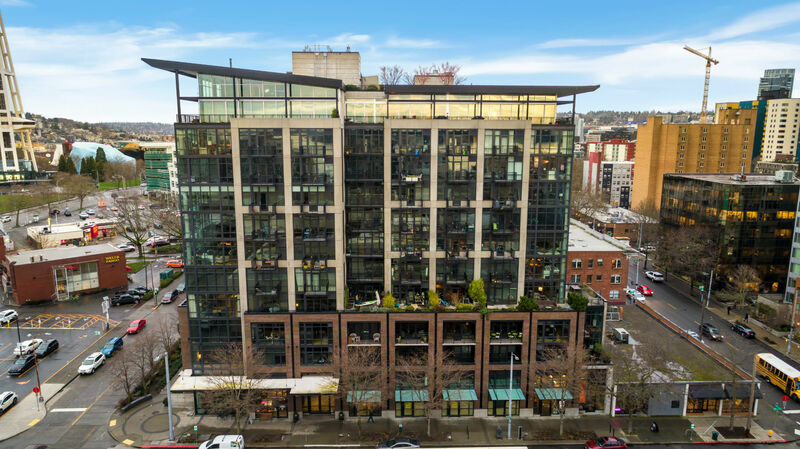 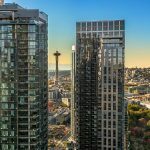 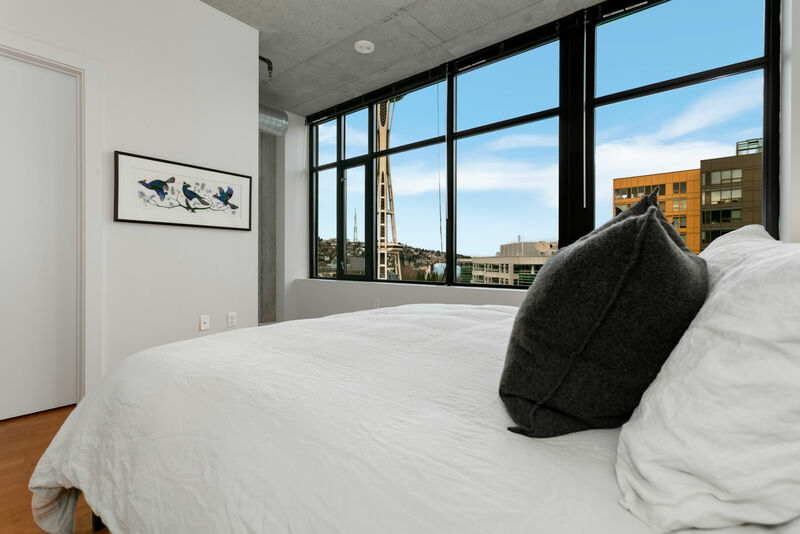 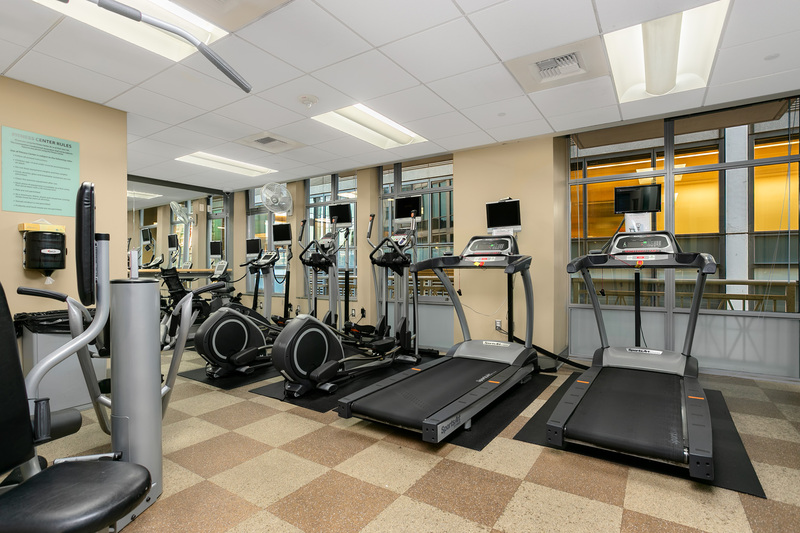 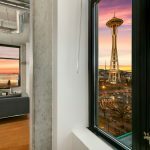 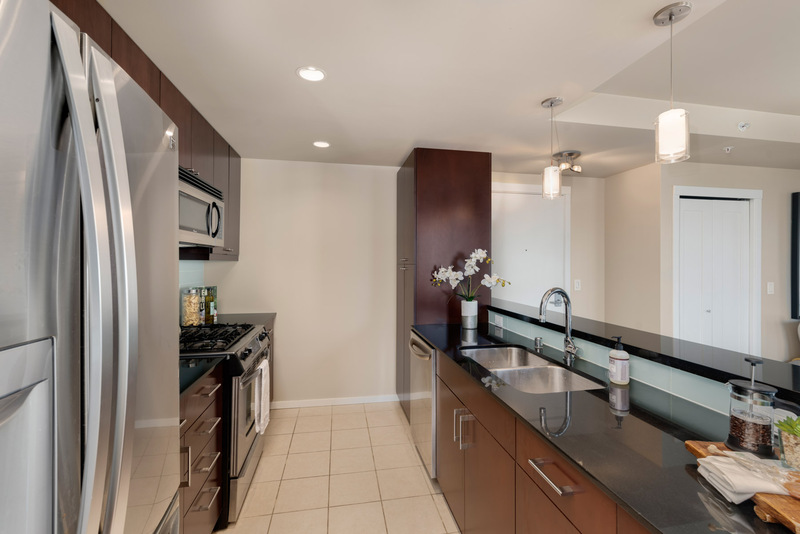 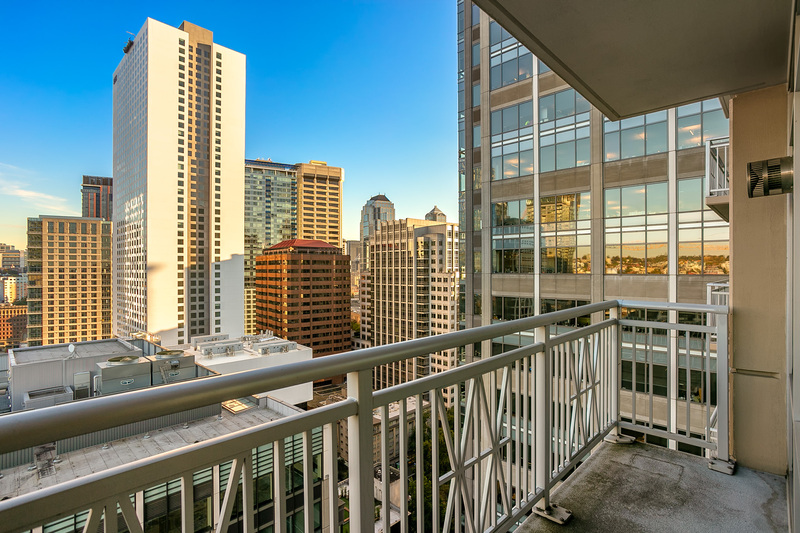 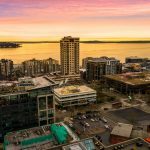 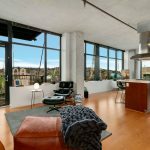 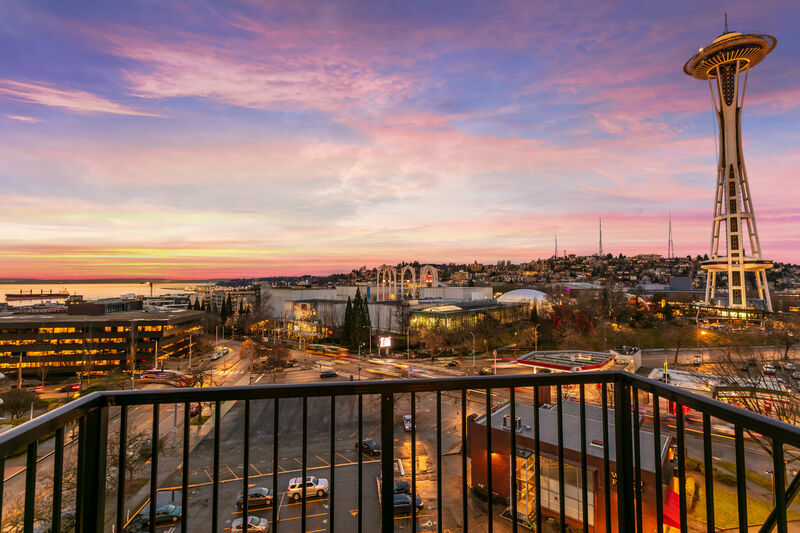 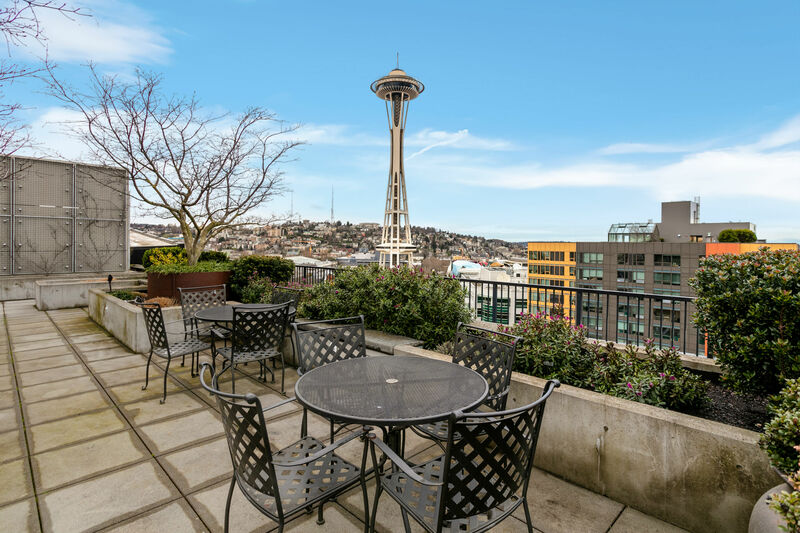 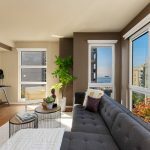 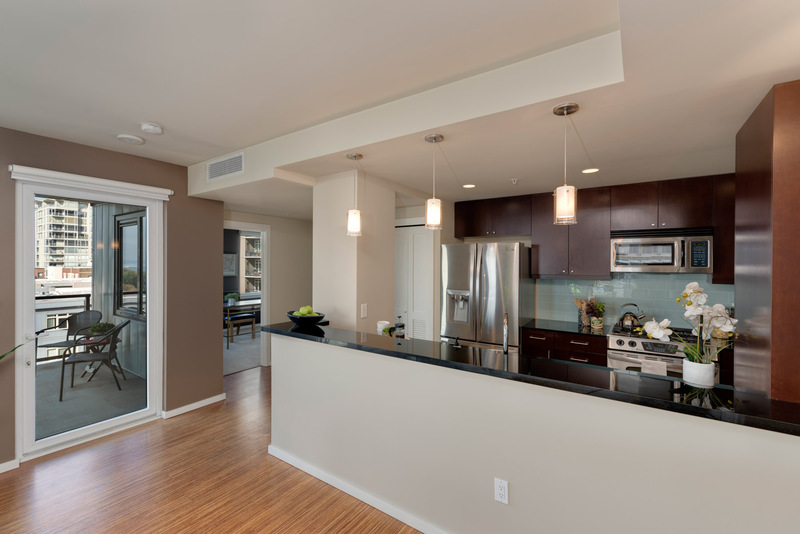 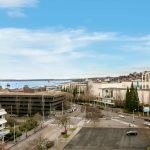 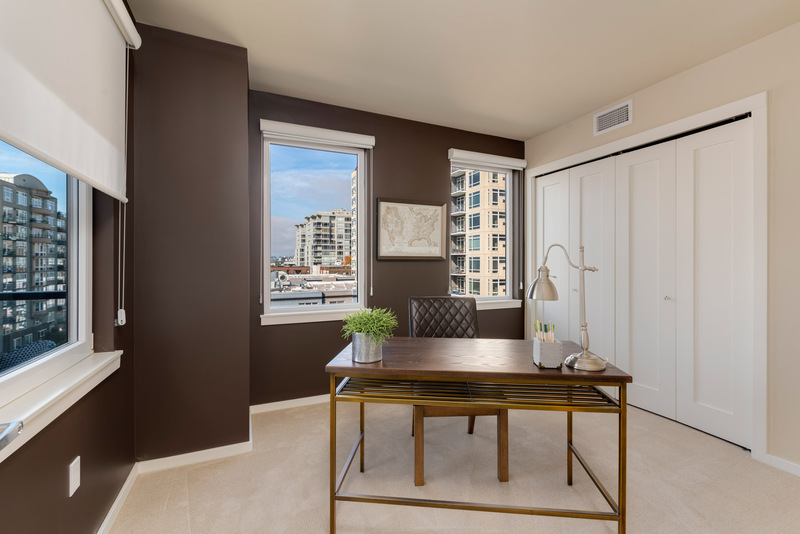 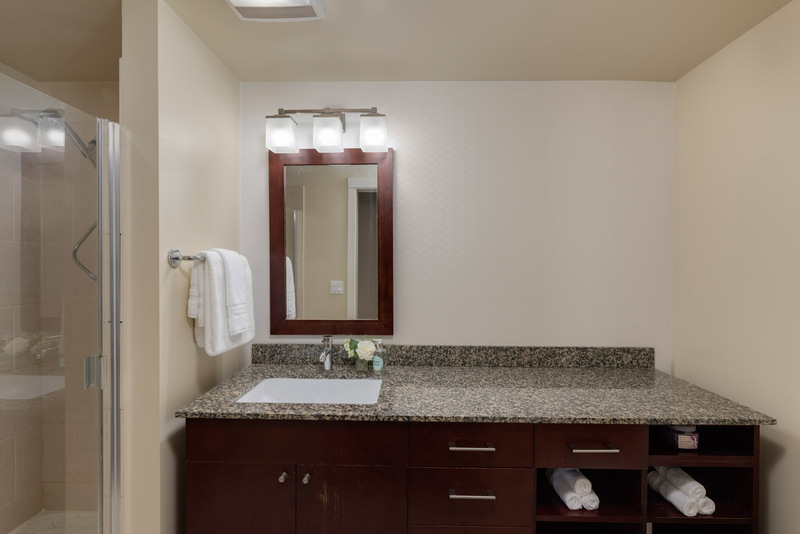 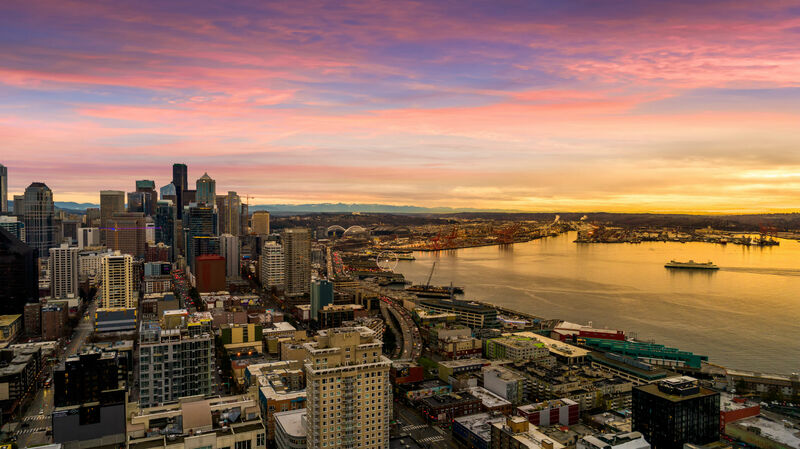 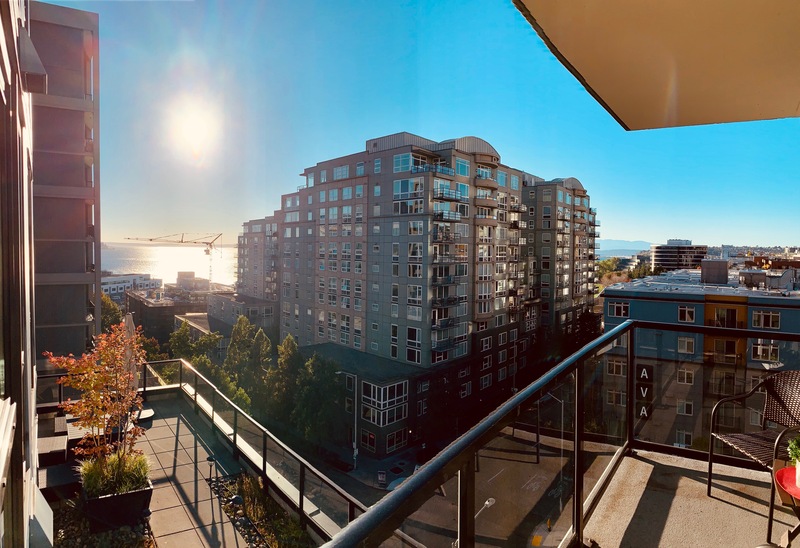 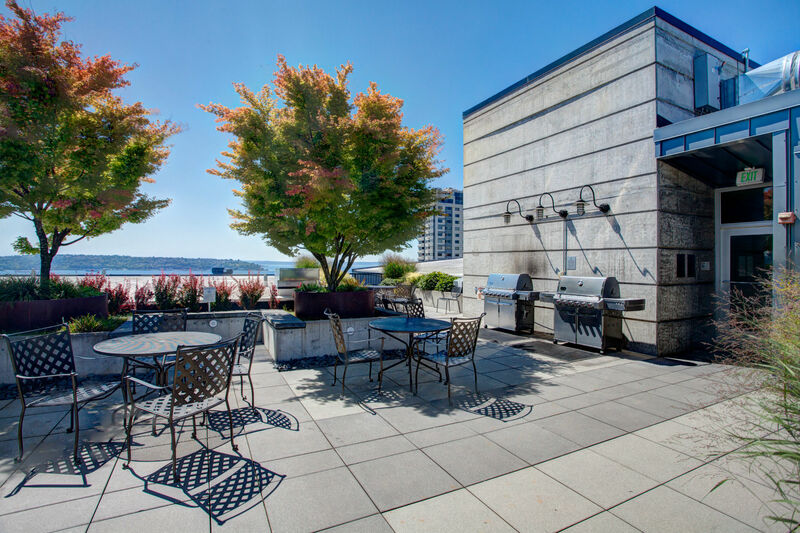 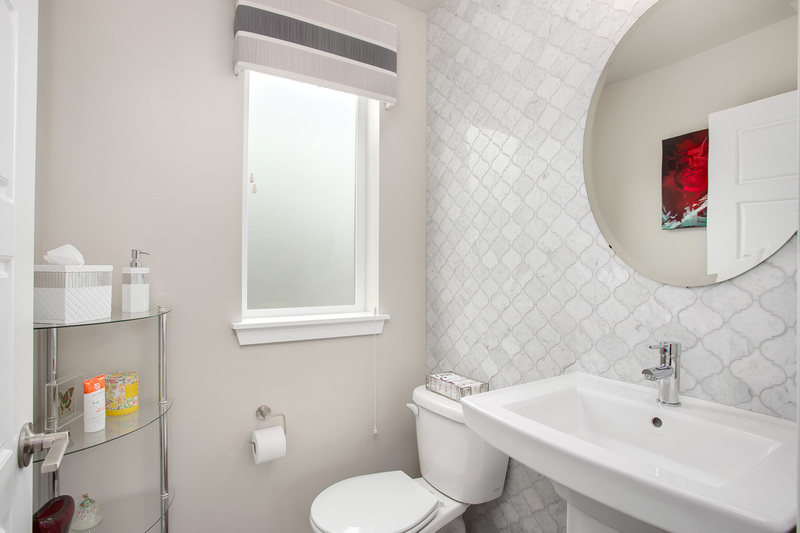 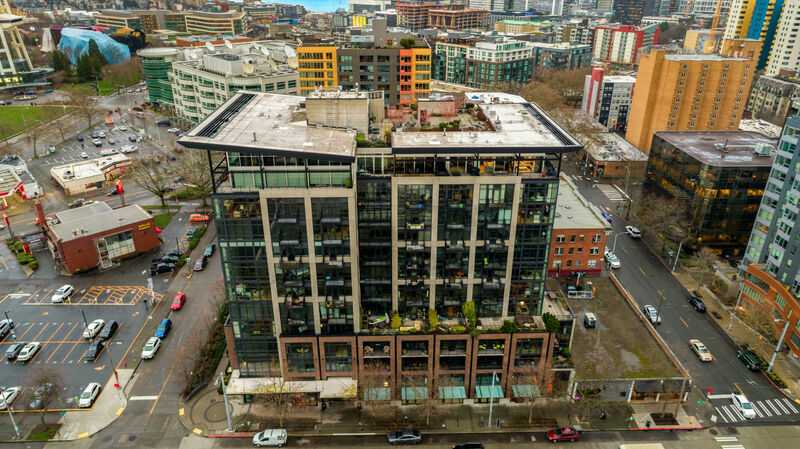 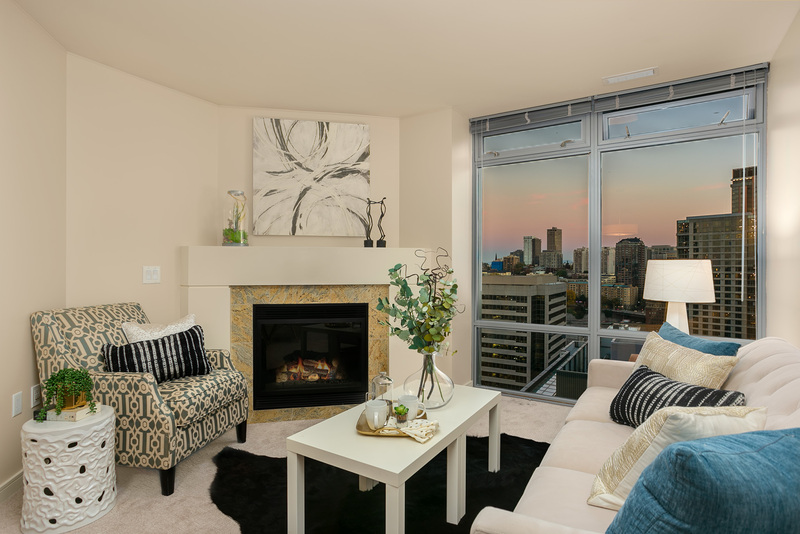 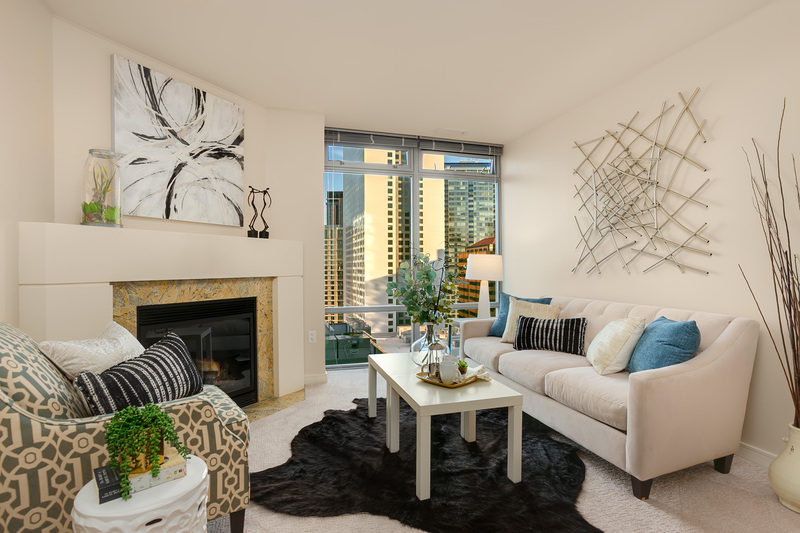 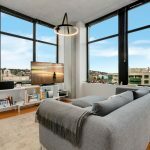 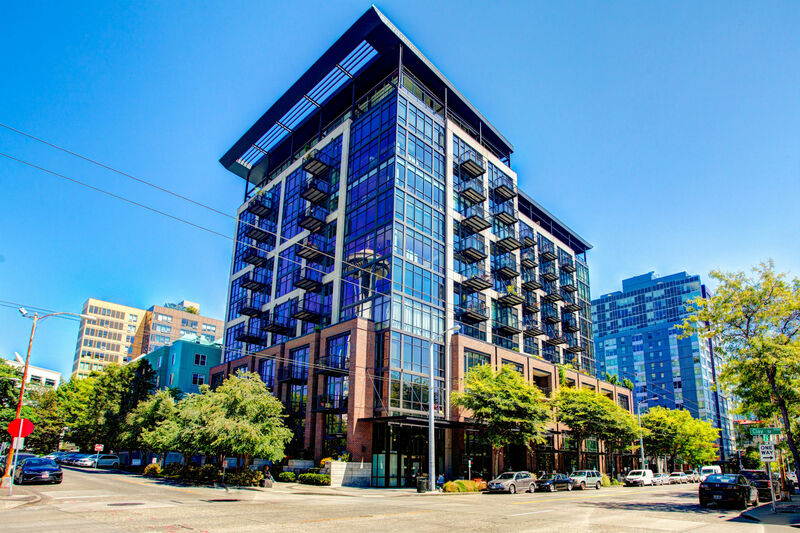 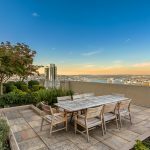 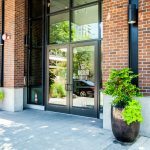 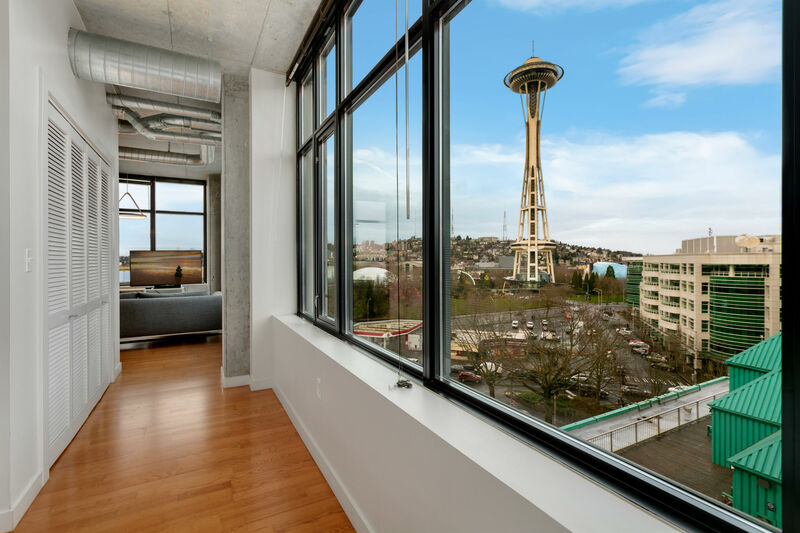 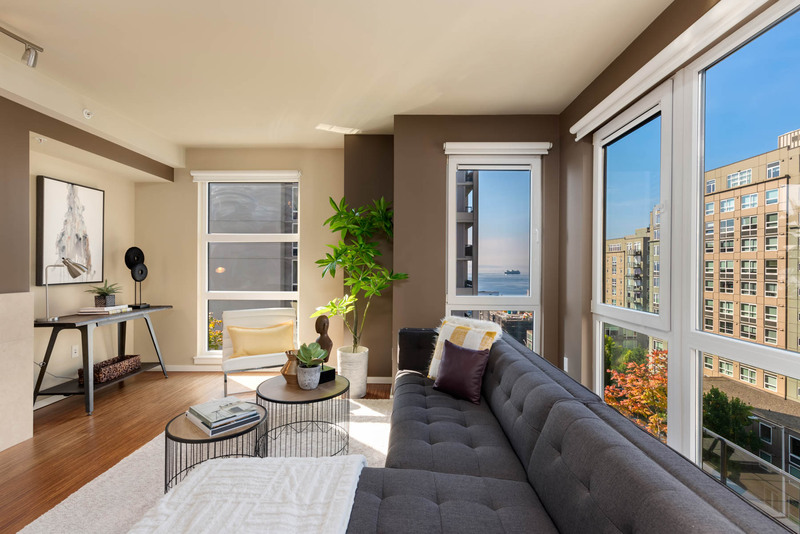 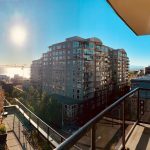 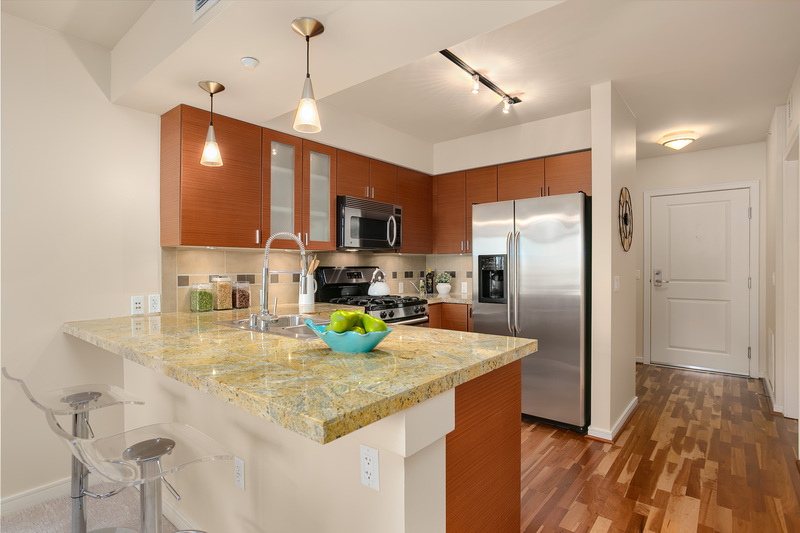 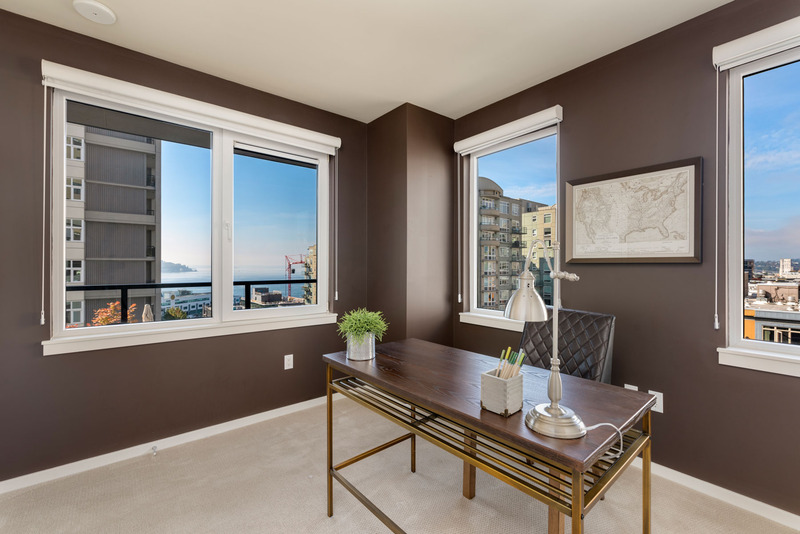 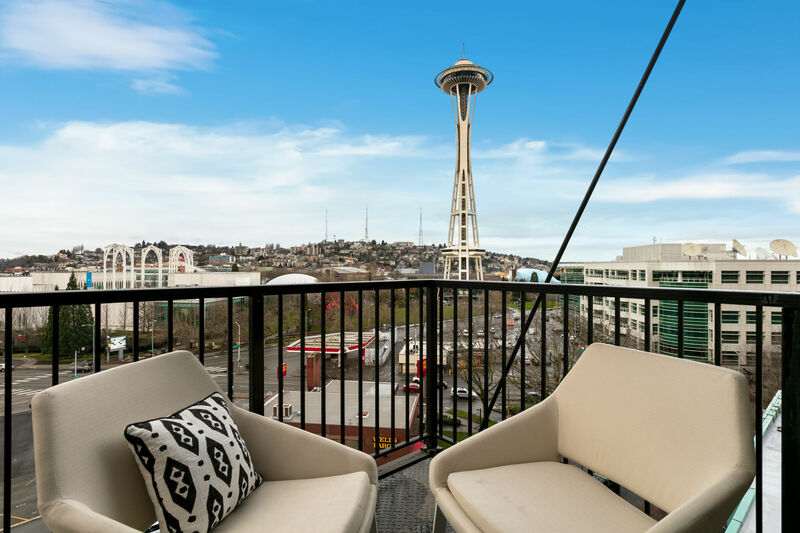 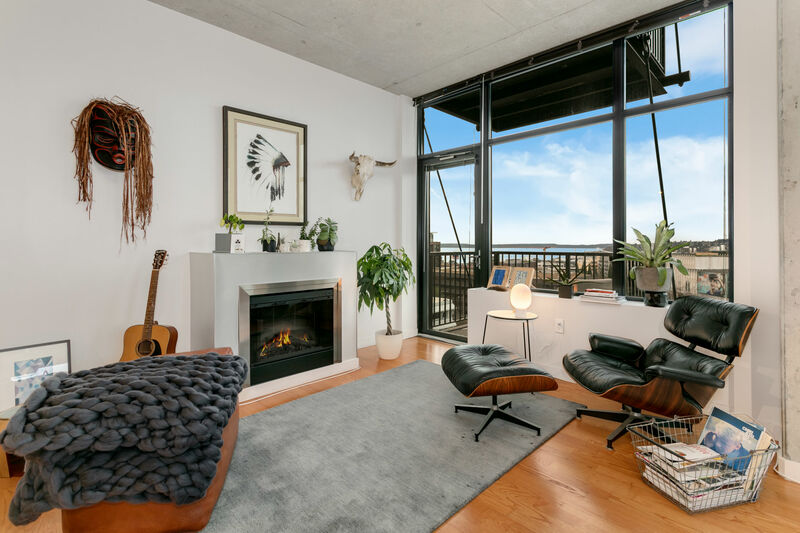 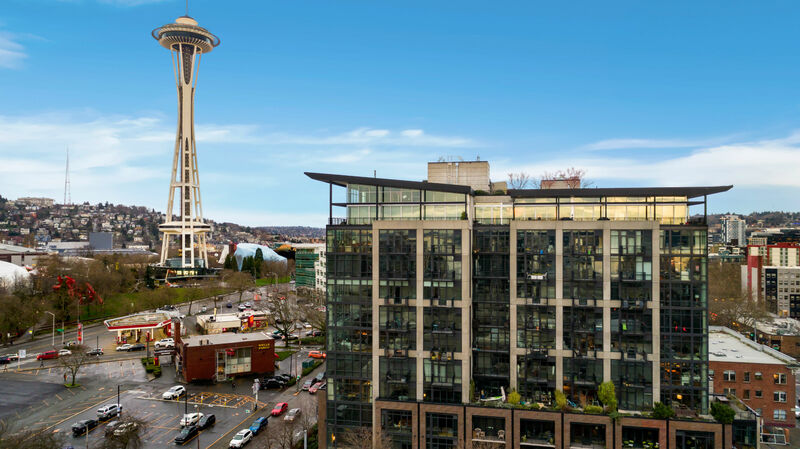 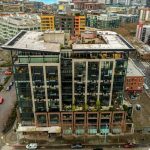 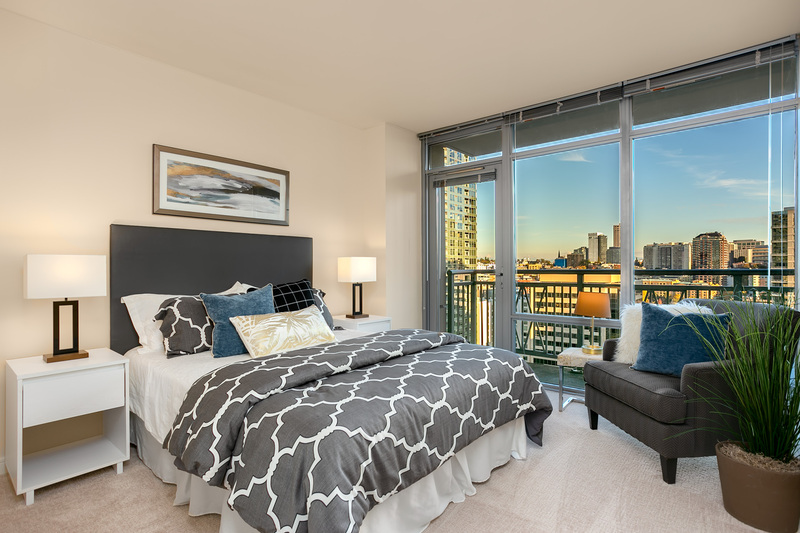 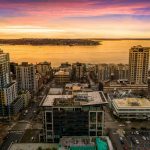 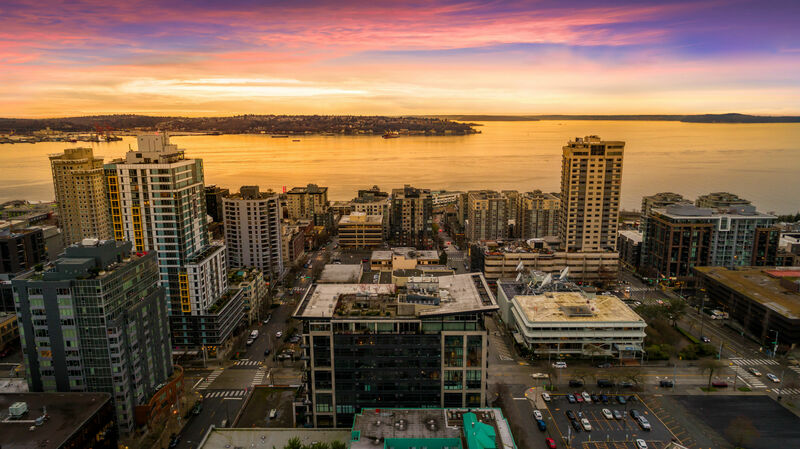 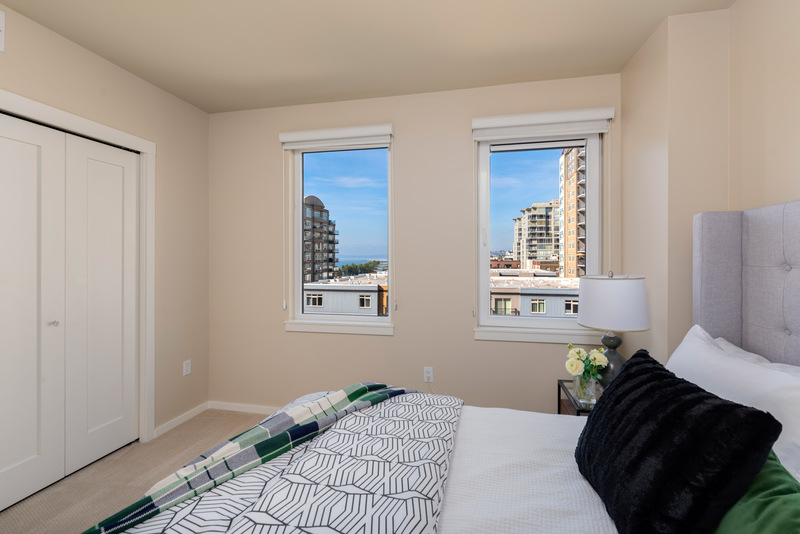 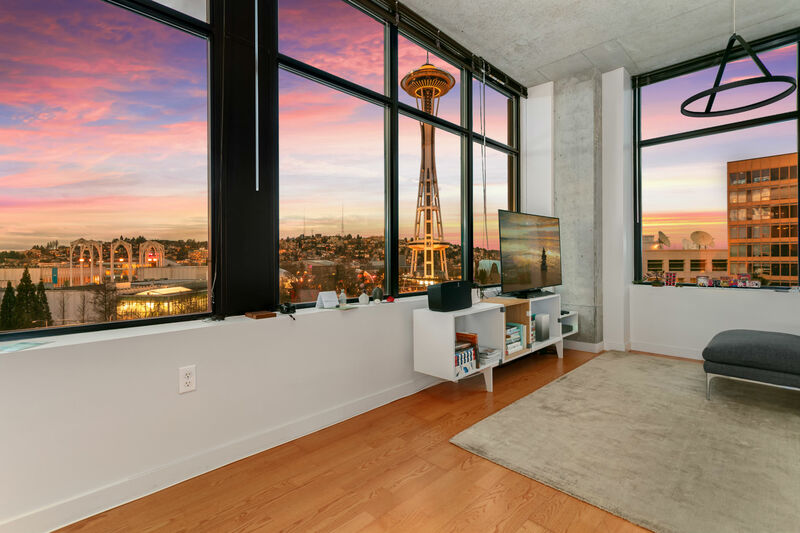 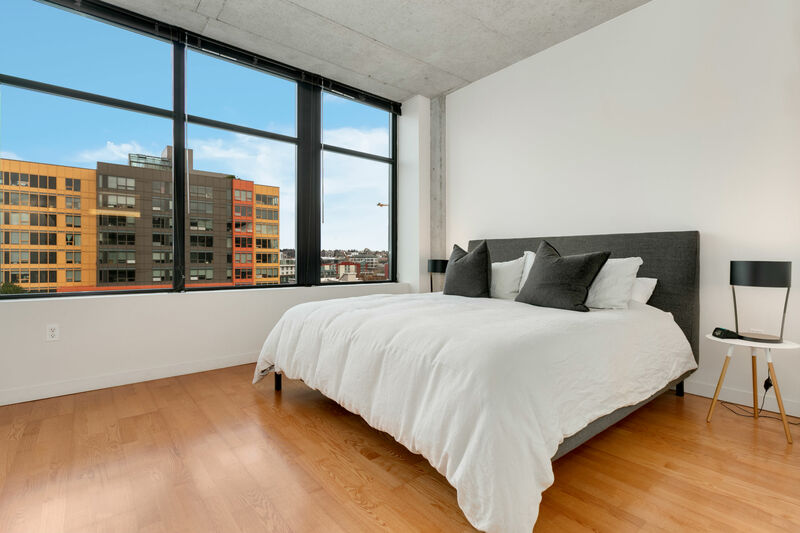 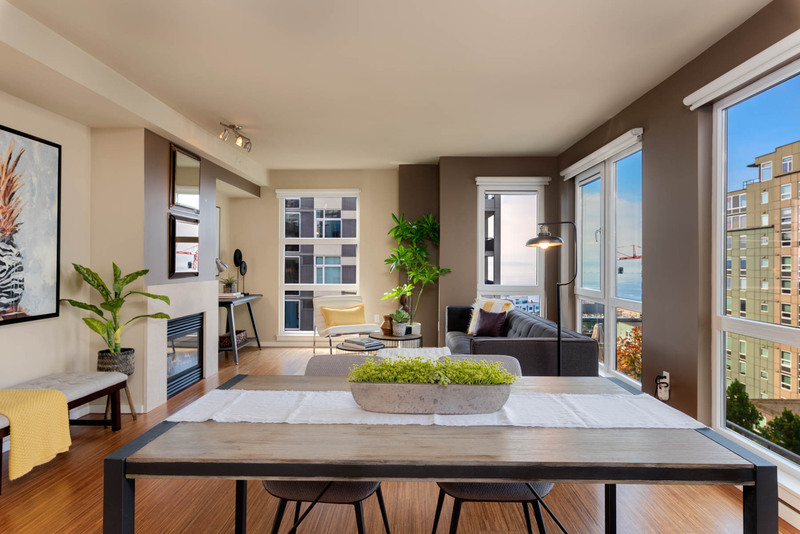 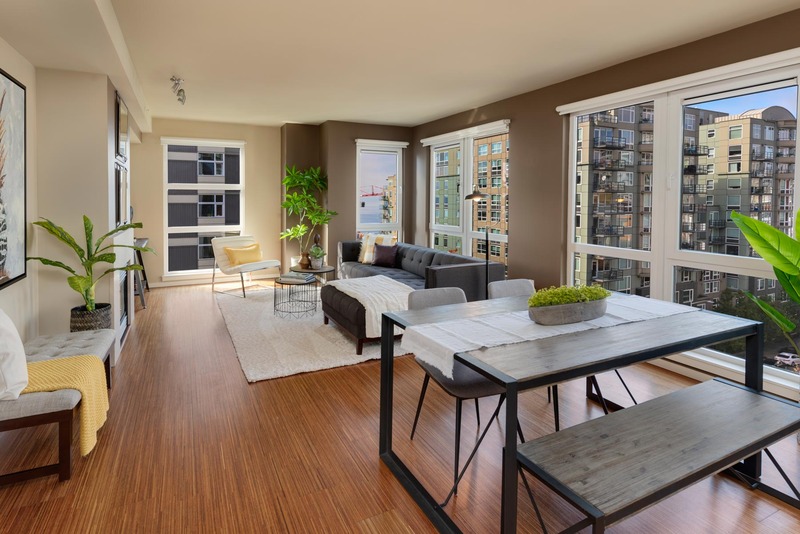 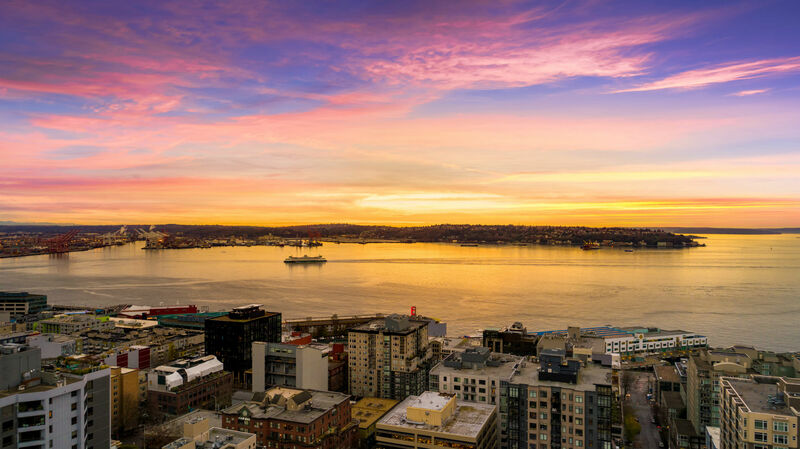 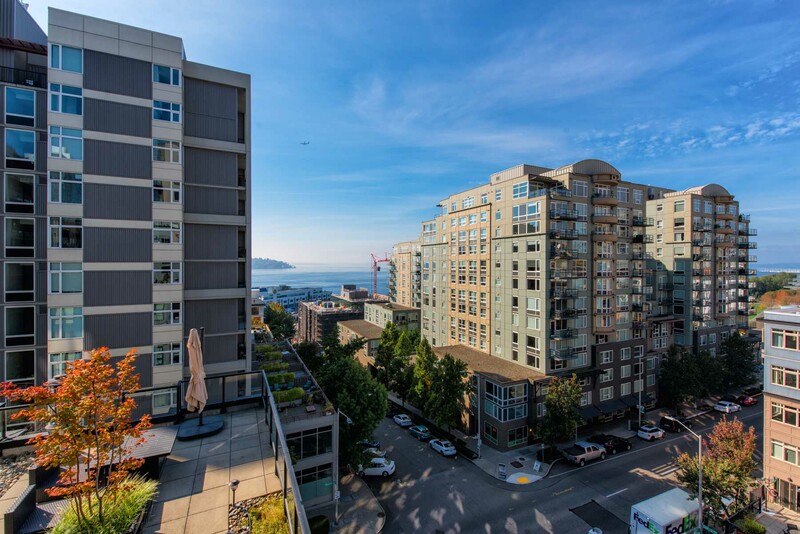 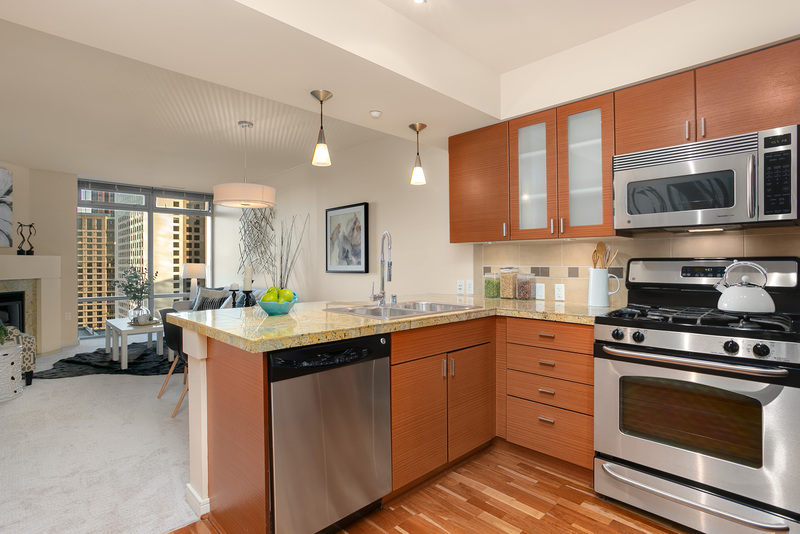 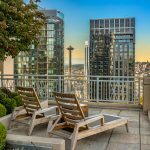 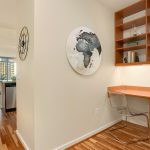 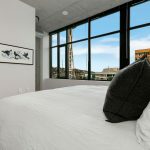 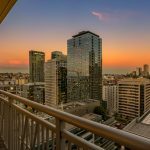 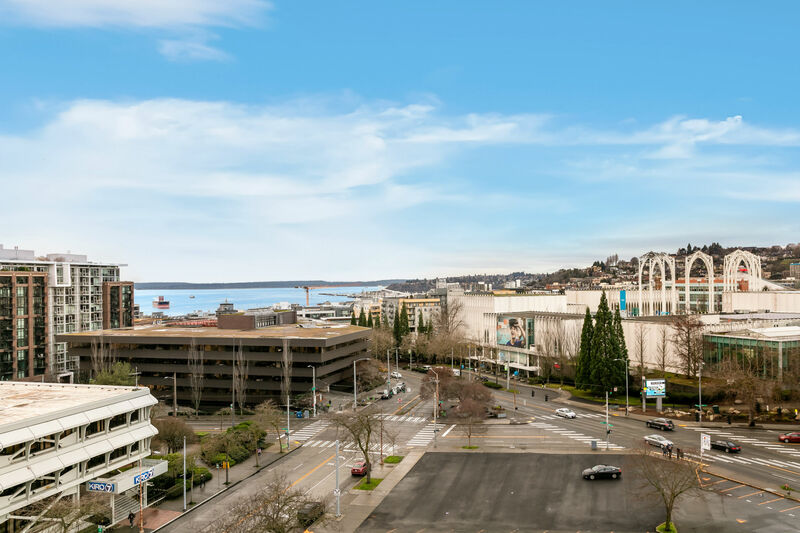 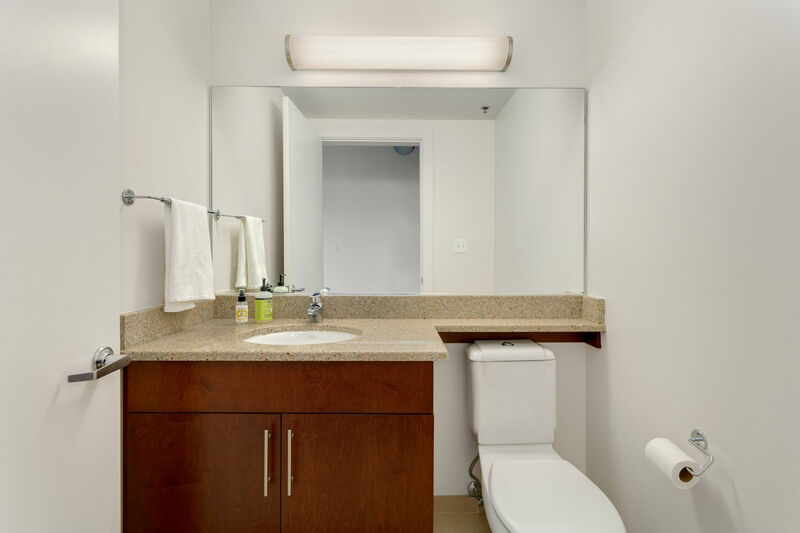 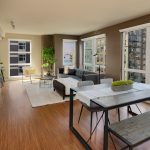 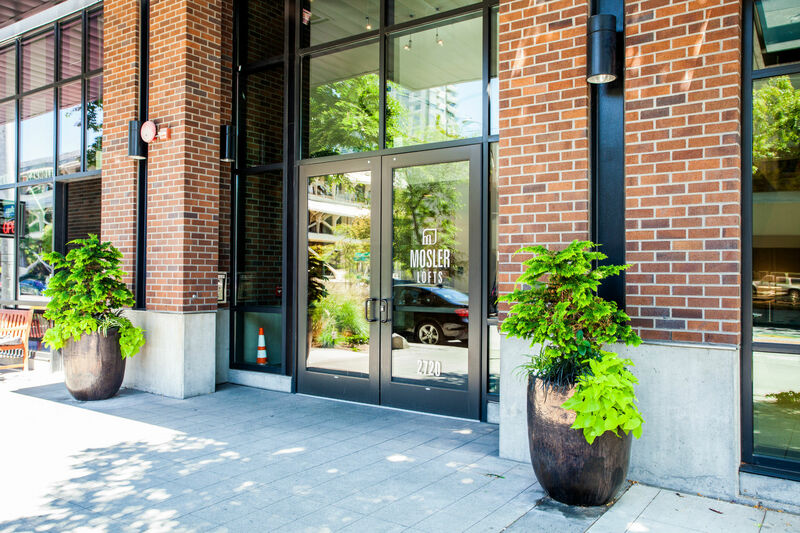 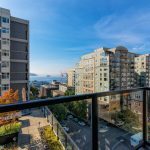 Contact Ryan at Ryan@Pointe3.com for more information on this Elliott Bay view condo. 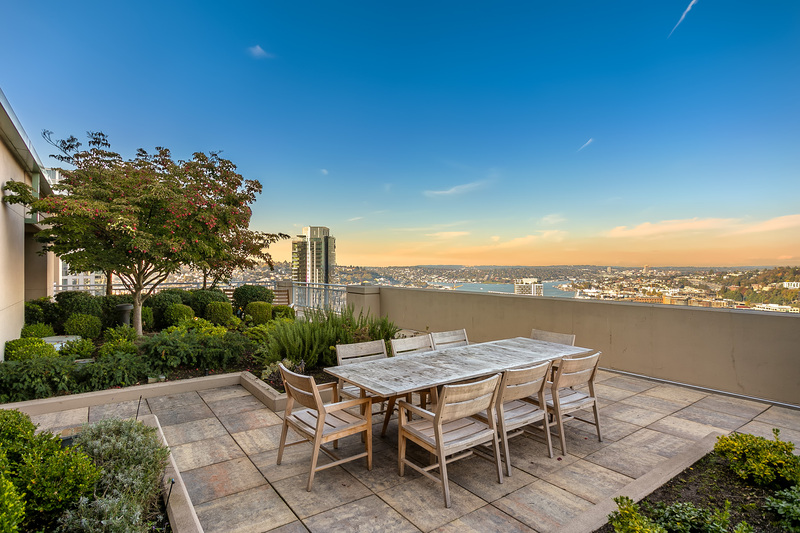 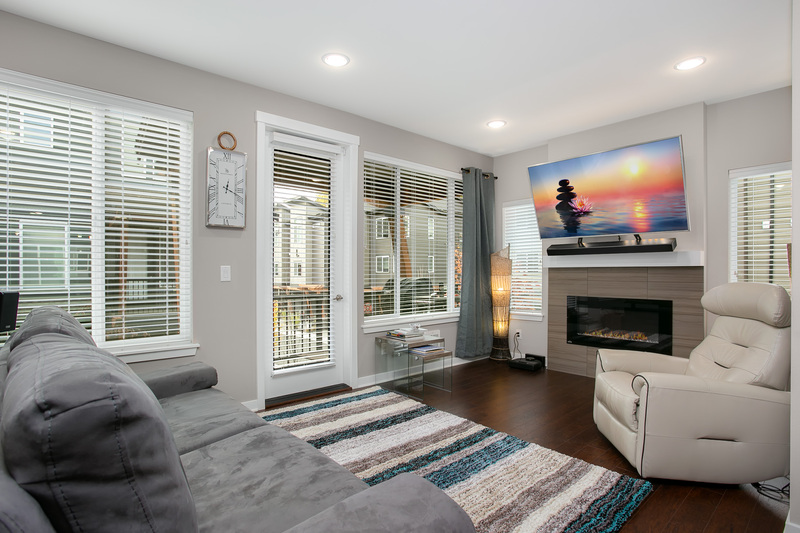 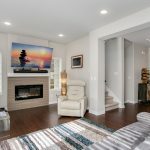 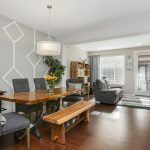 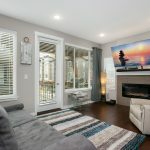 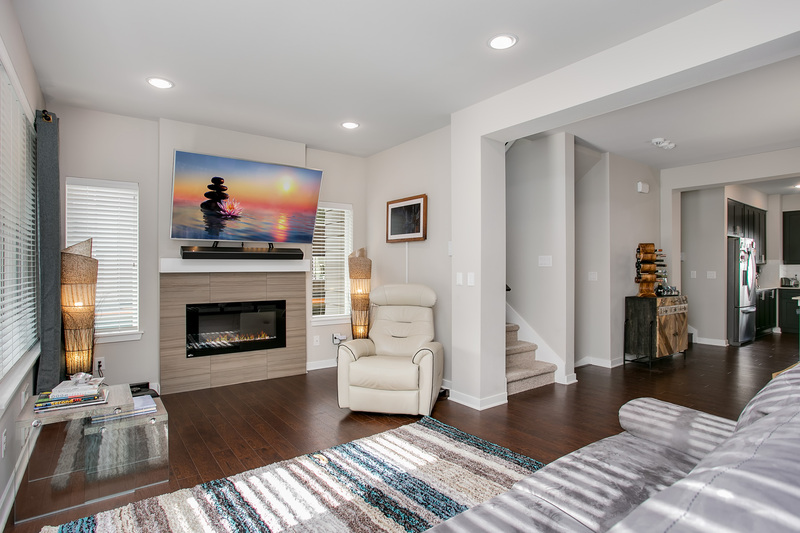 Hosted by co-listing agent, Ryan Raffetto. 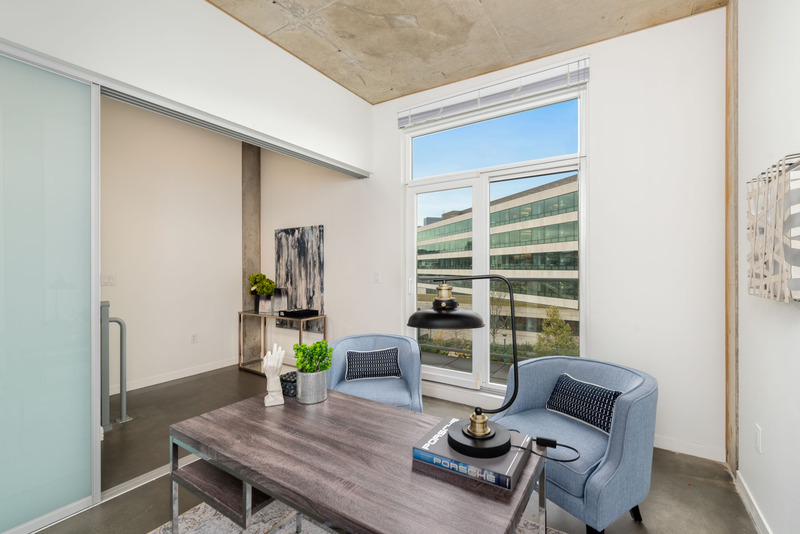 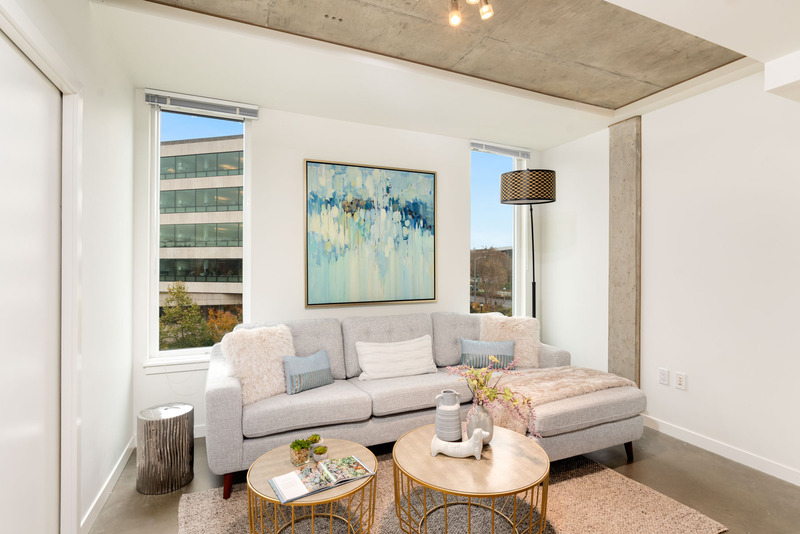 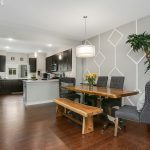 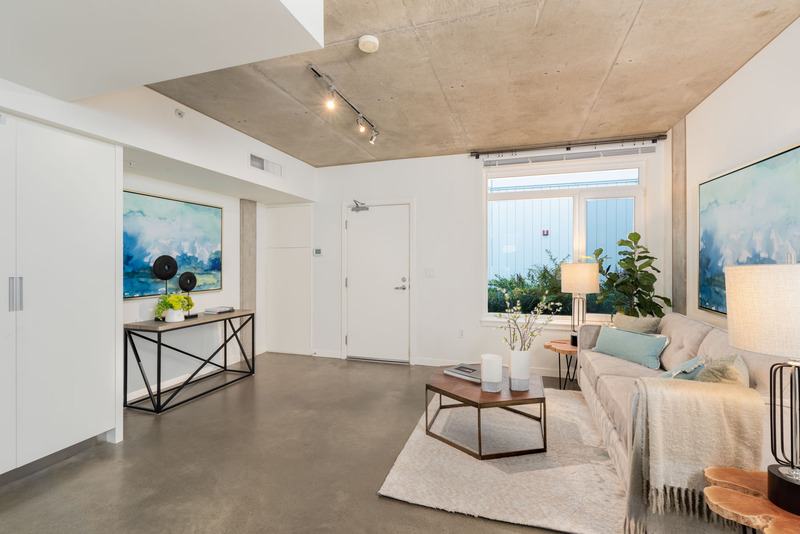 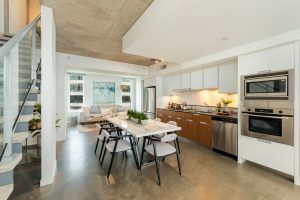 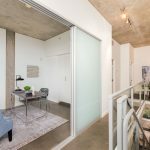 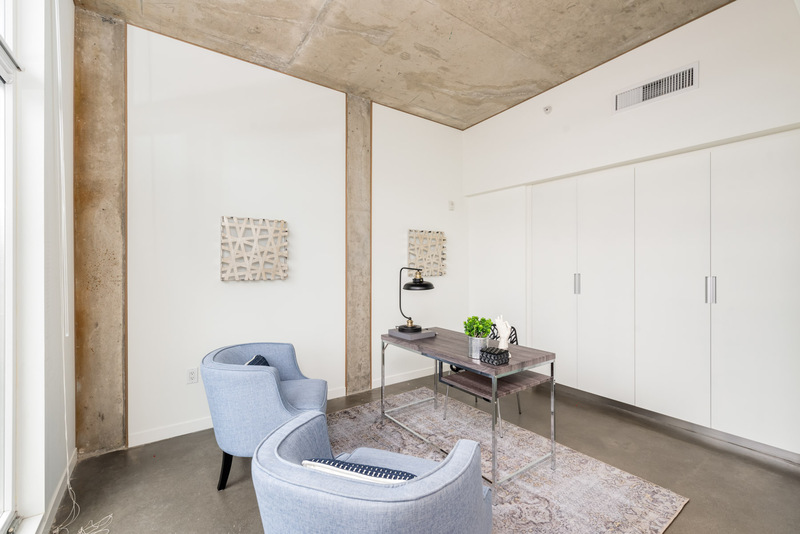 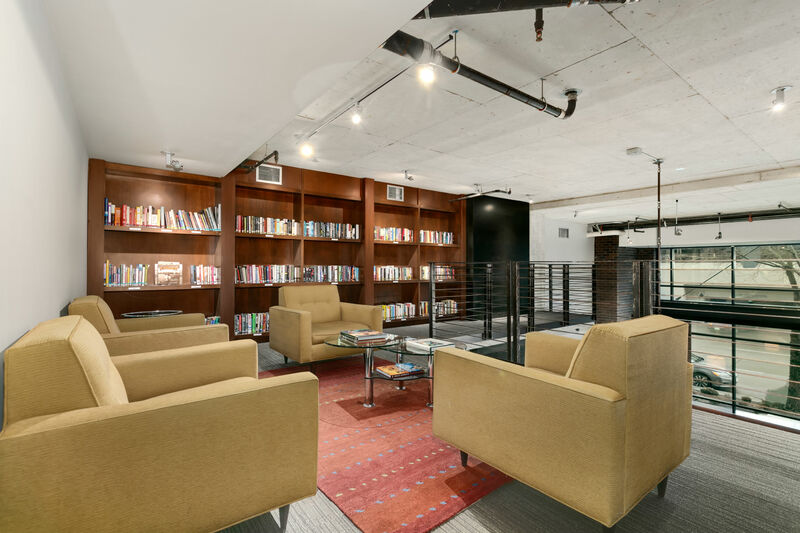 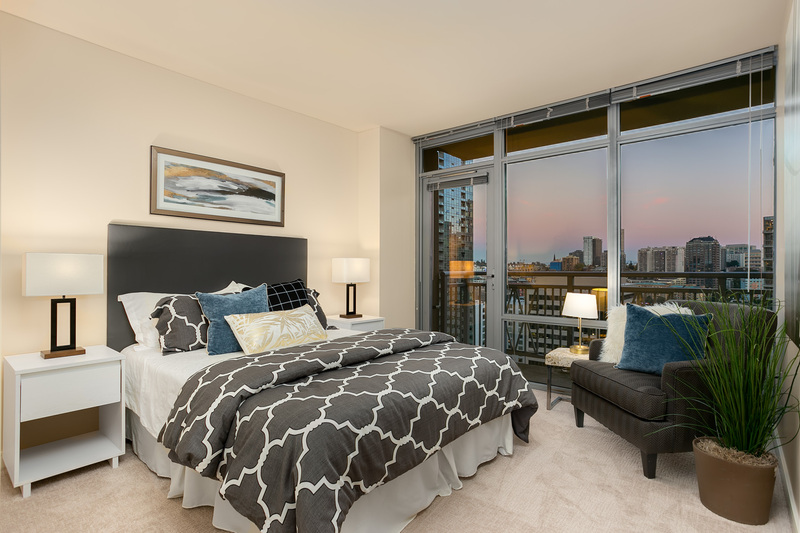 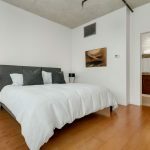 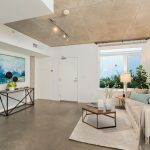 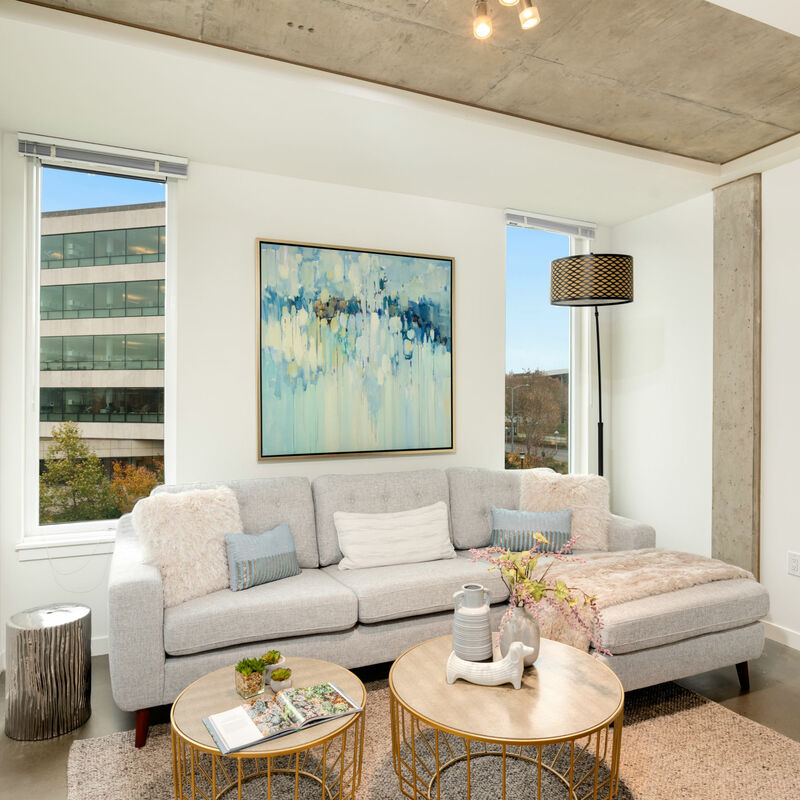 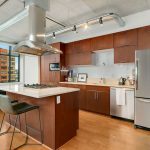 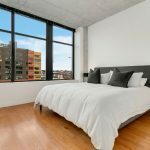 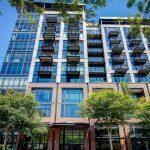 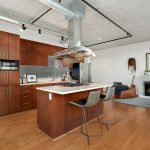 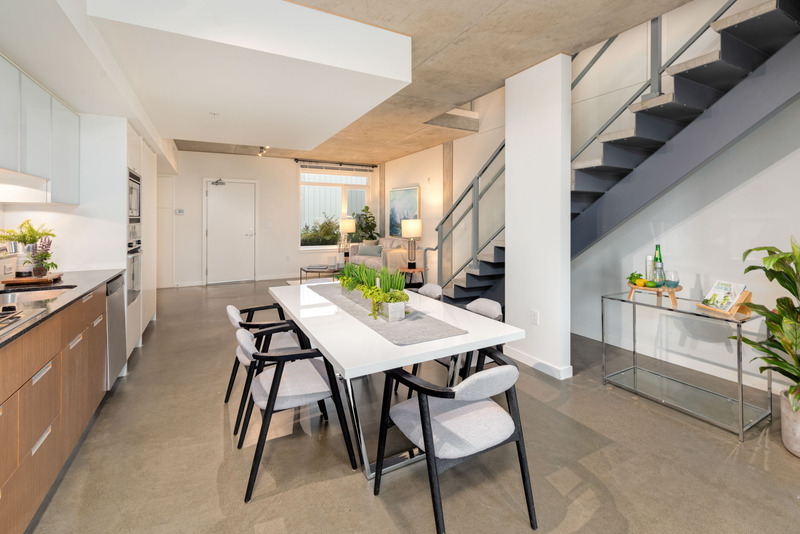 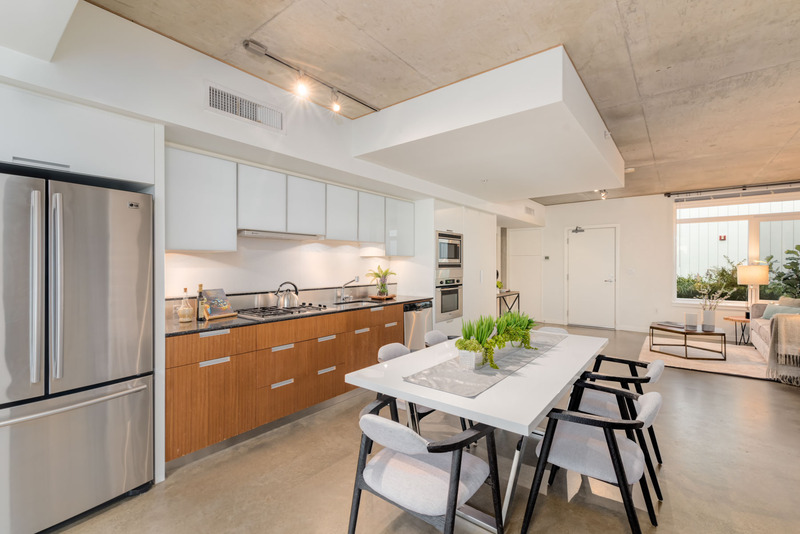 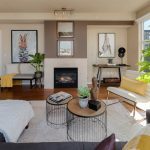 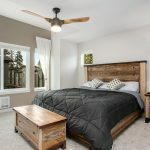 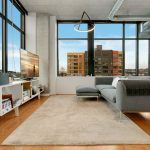 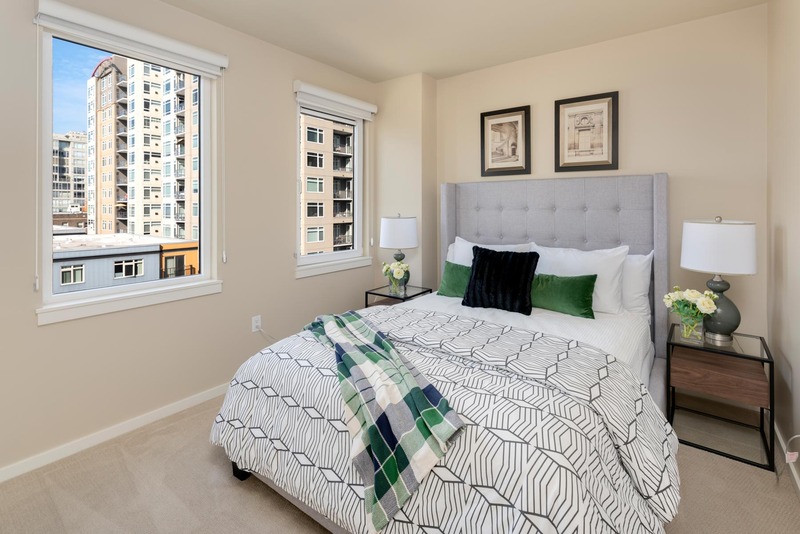 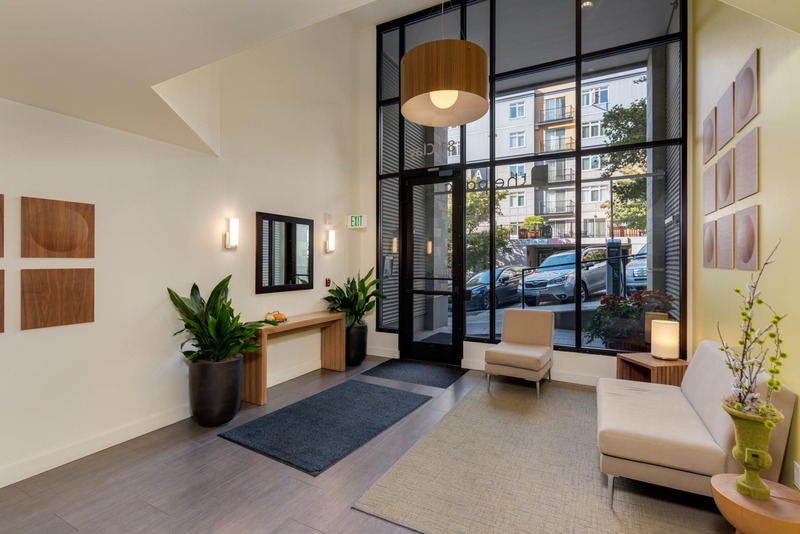 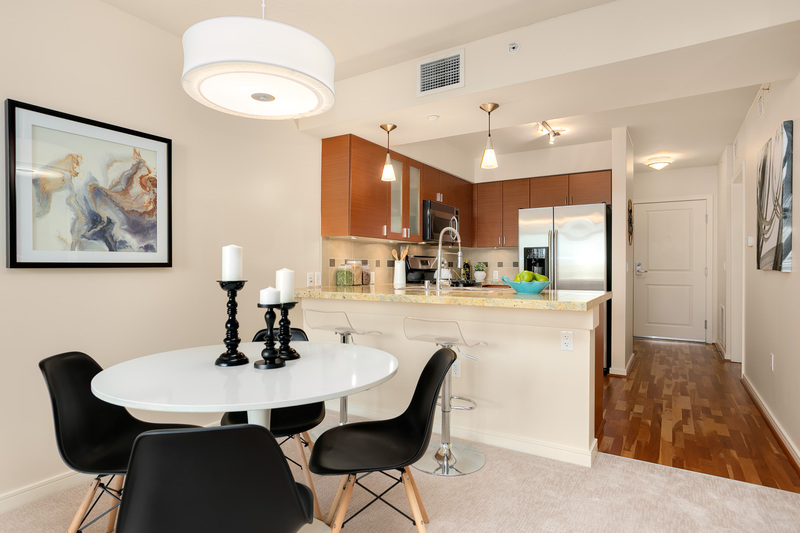 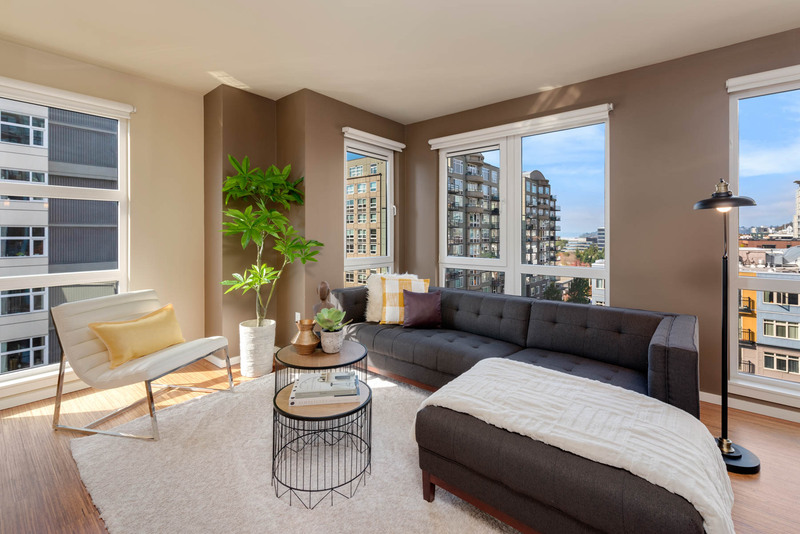 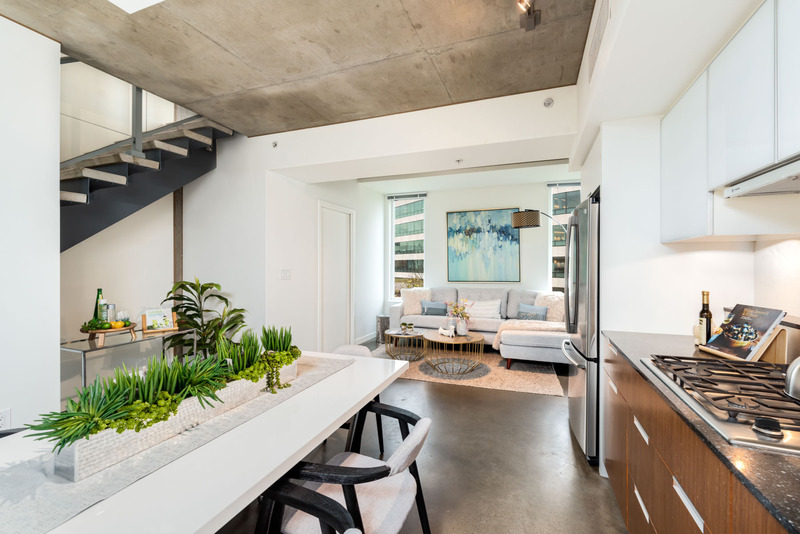 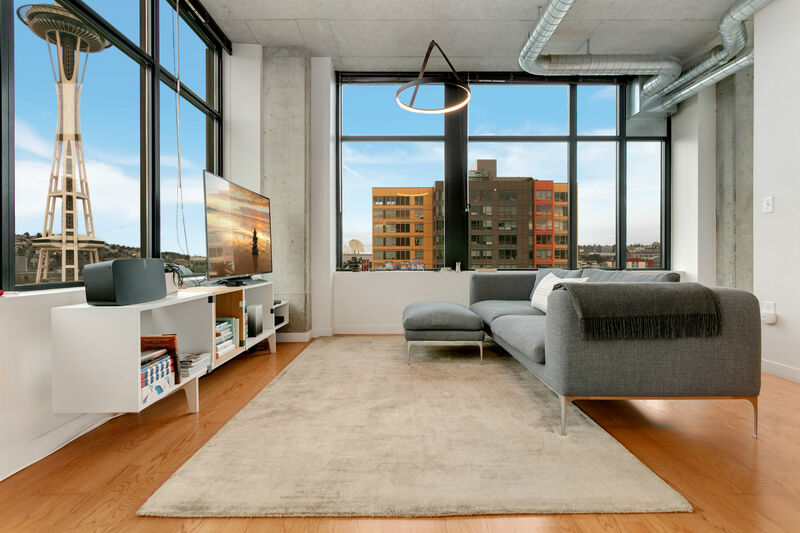 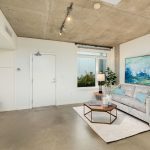 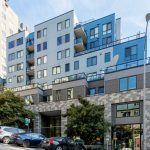 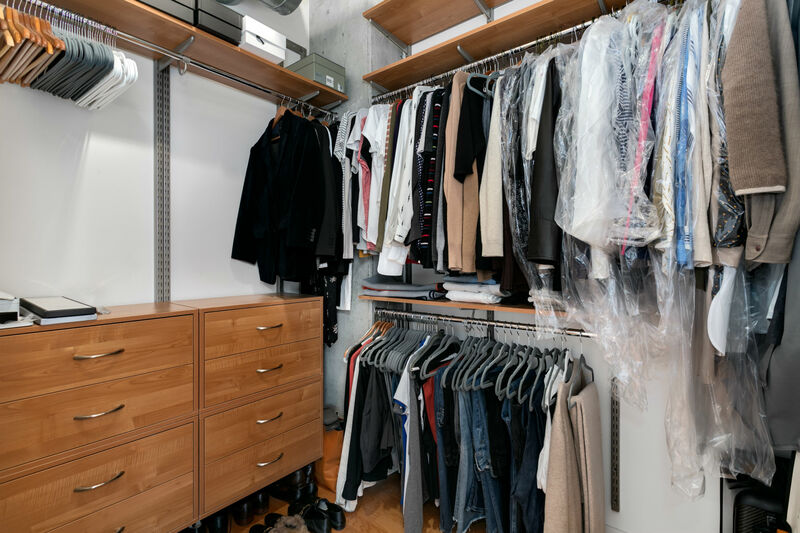 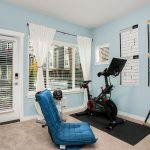 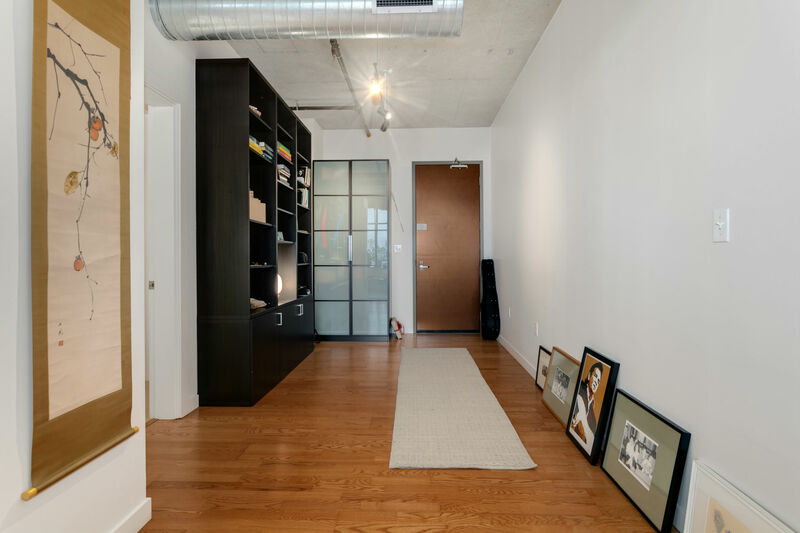 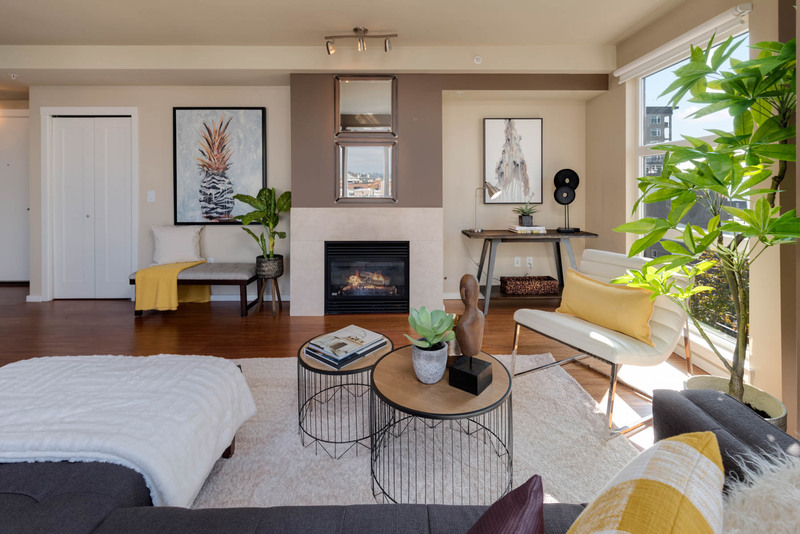 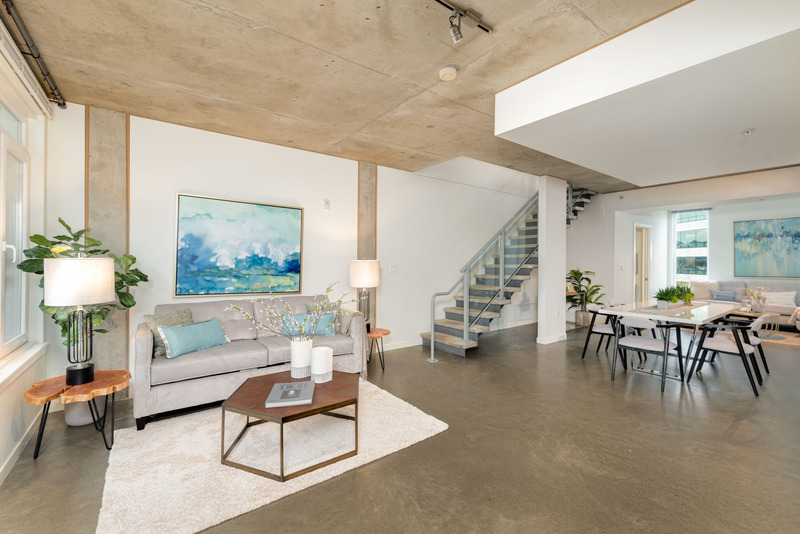 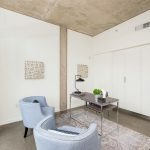 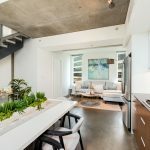 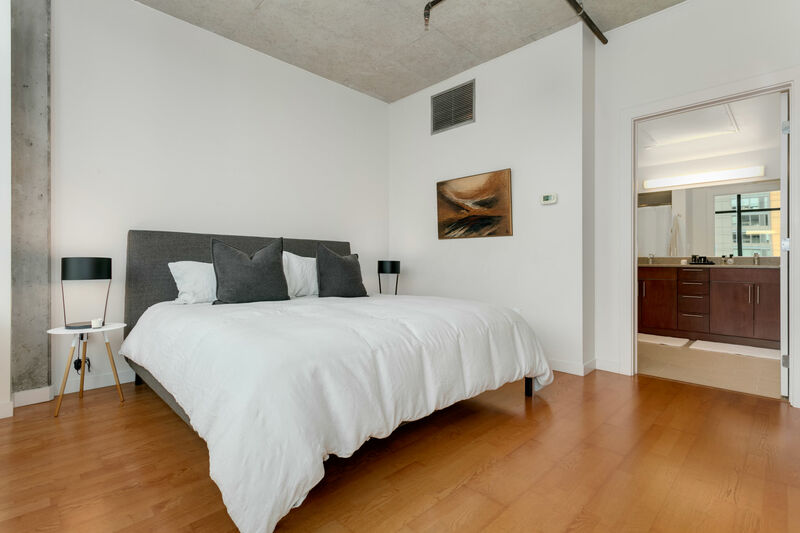 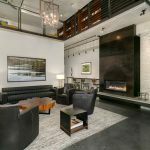 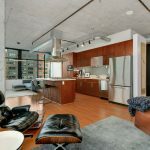 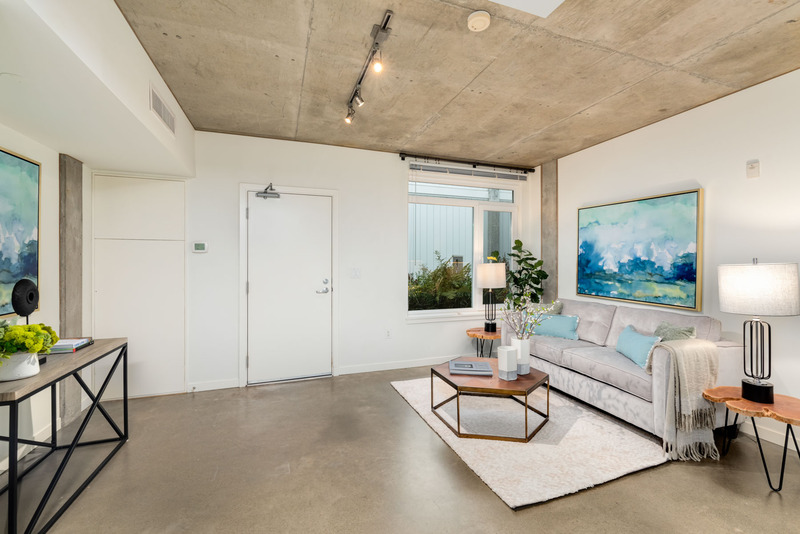 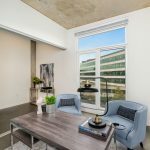 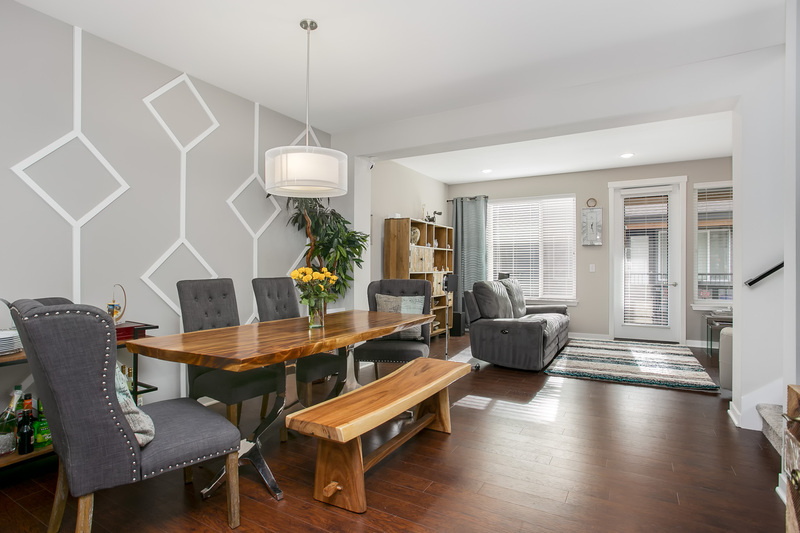 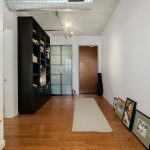 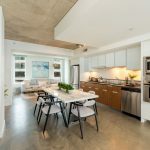 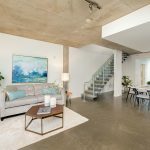 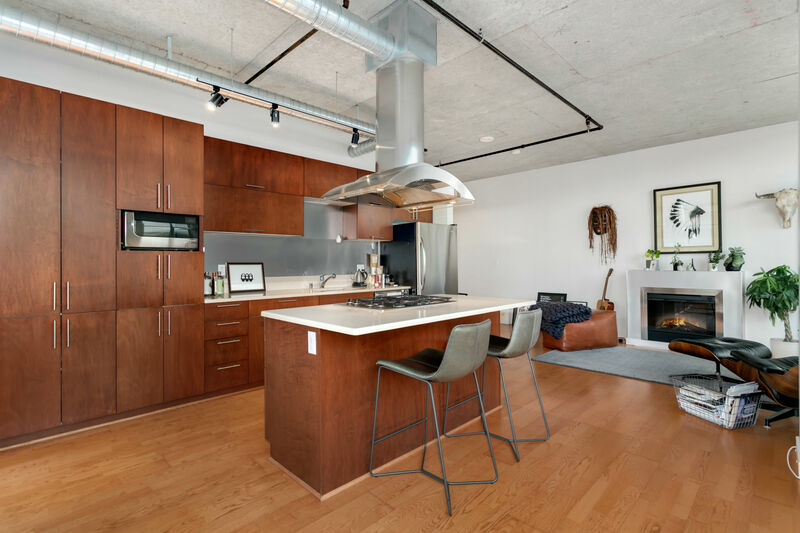 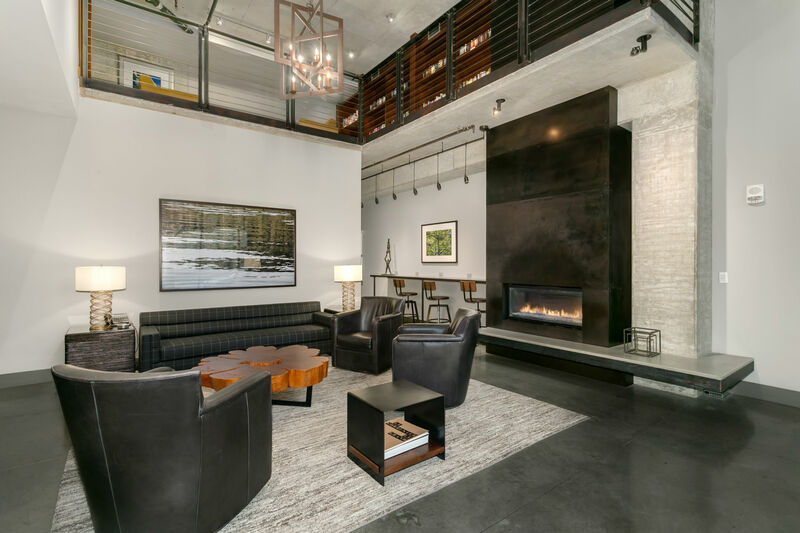 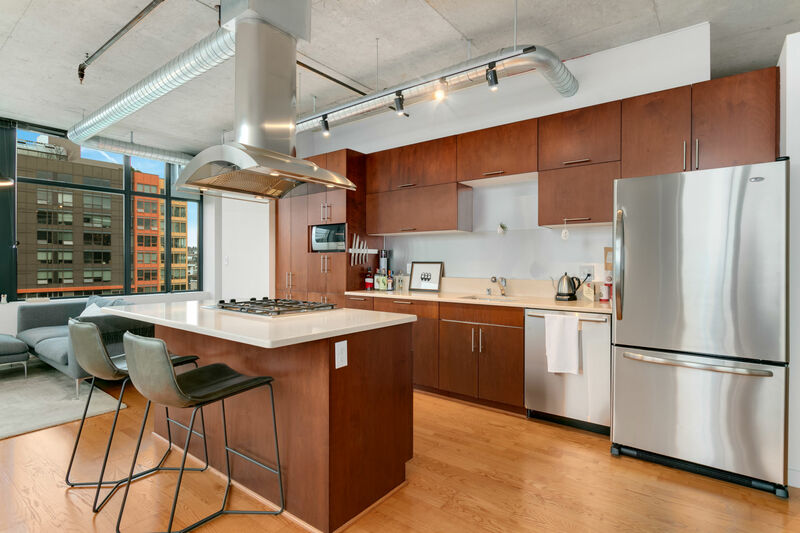 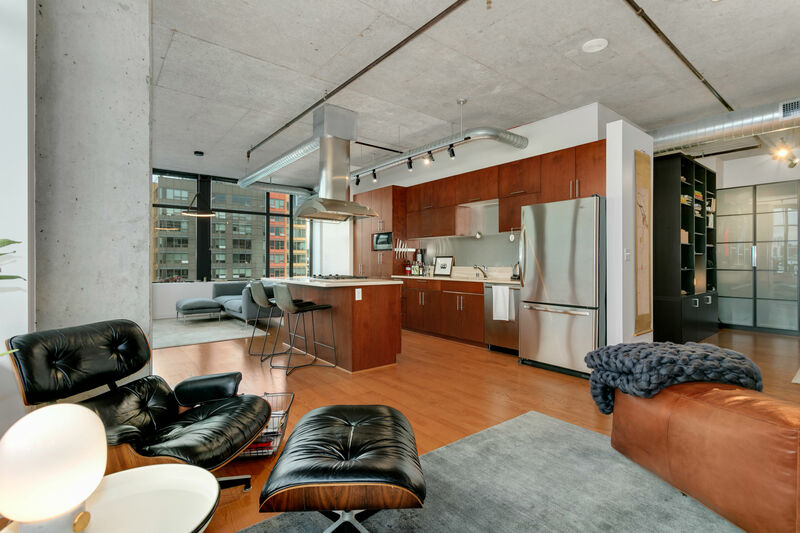 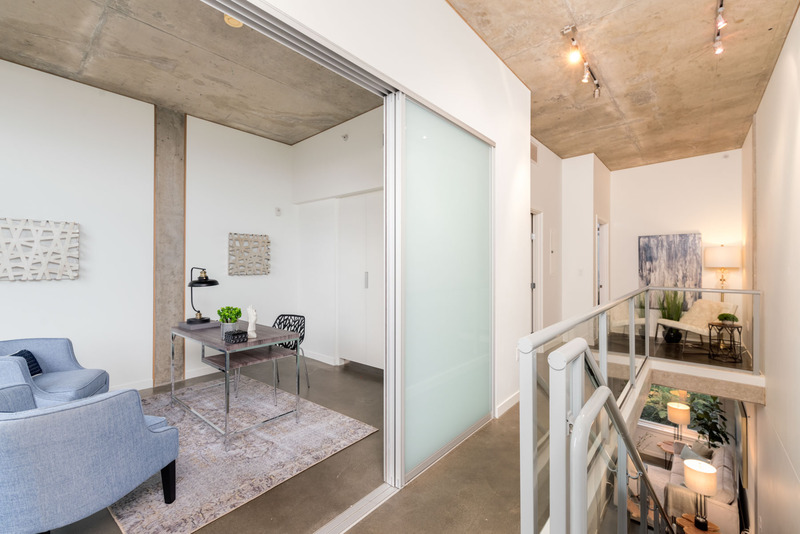 Contact Benjamin Young at Benjamin@Pointe3.com or Ryan at Ryan@Pointe3.com for more information on this loft-inspired condo. 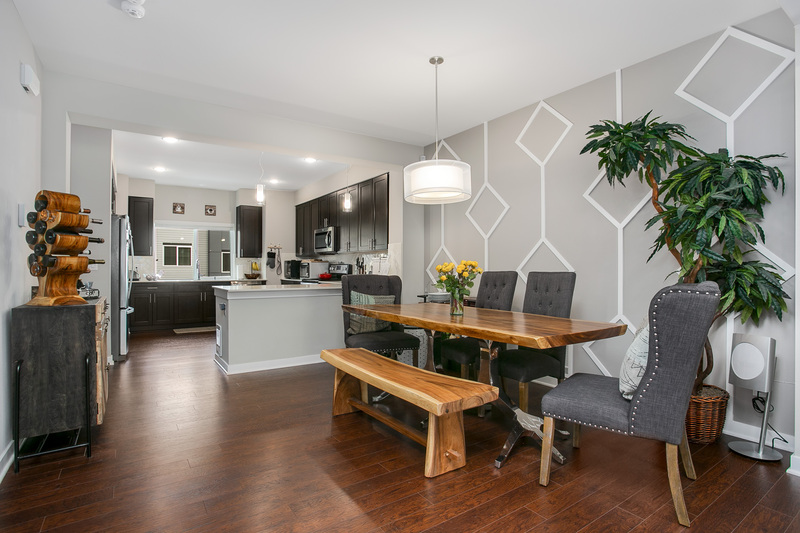 Hosted by co-listing agent Ashley Hayes. 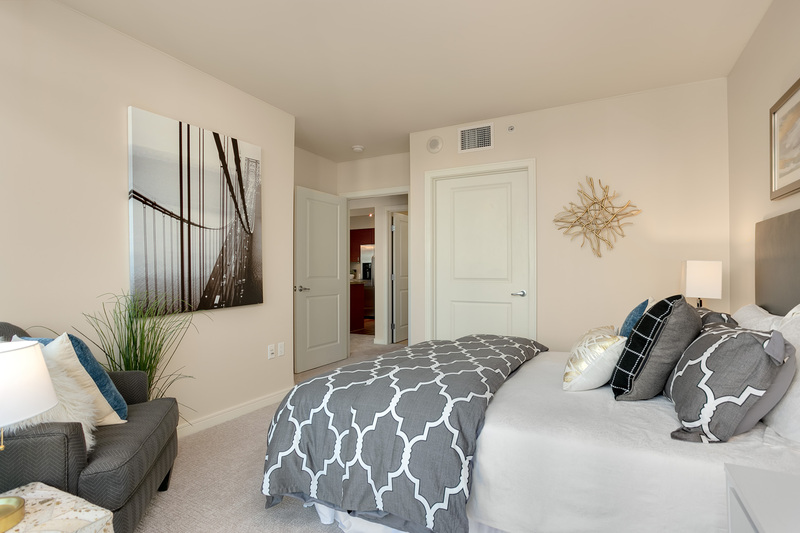 Contact Ashley at Ashley@Pointe3.com or Jenni Moreno at Jenni@Pointe3.com for more information today!